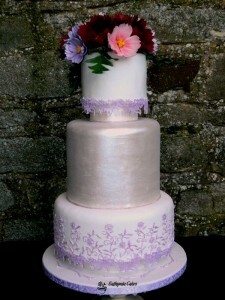 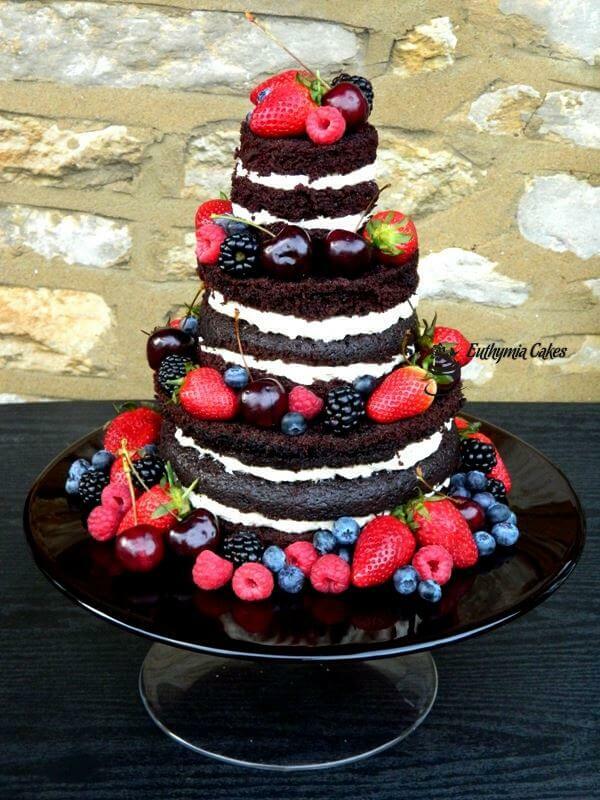 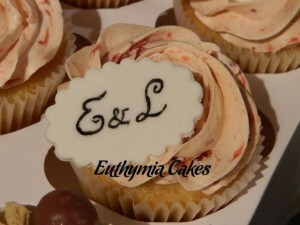 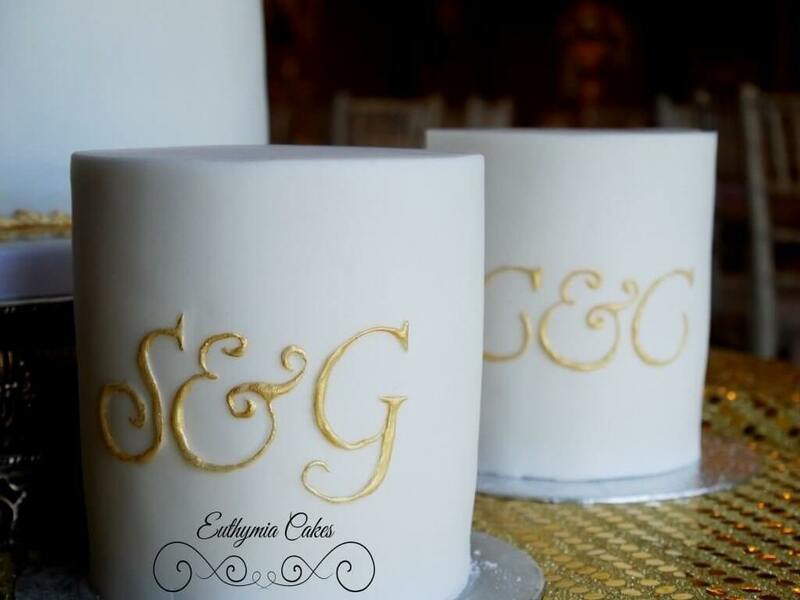 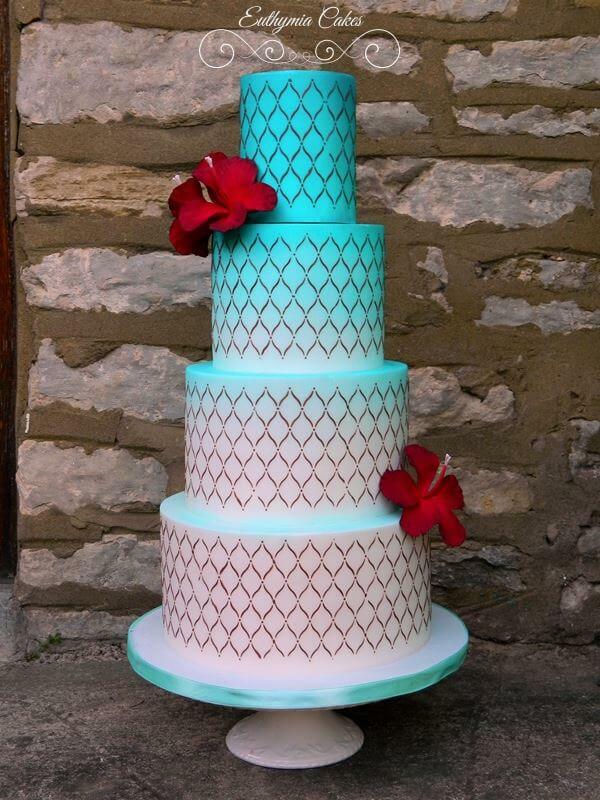 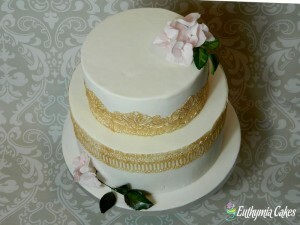 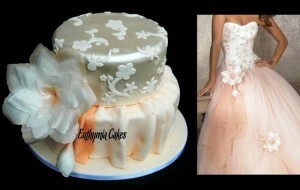 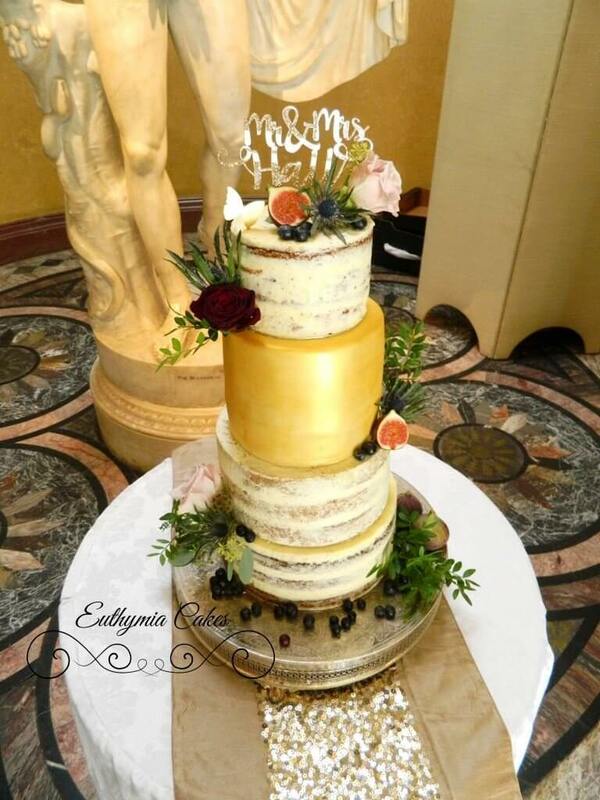 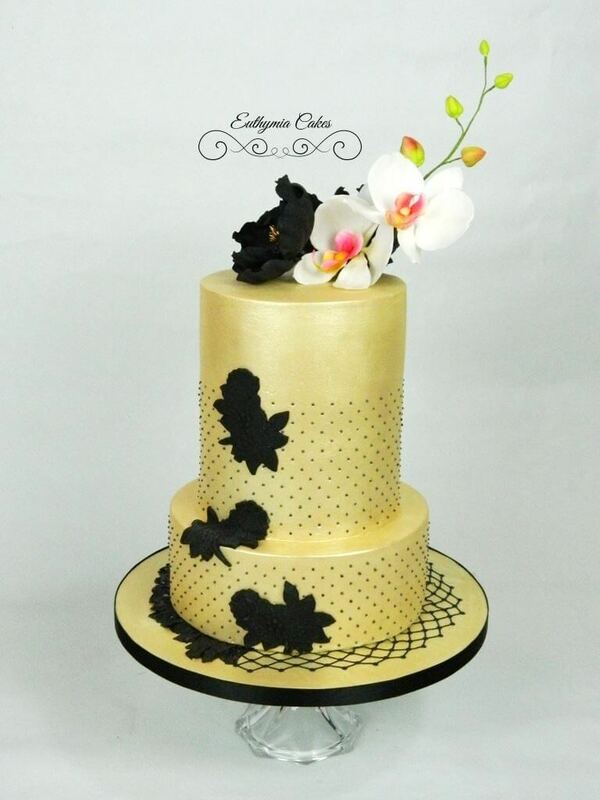 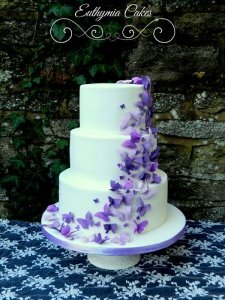 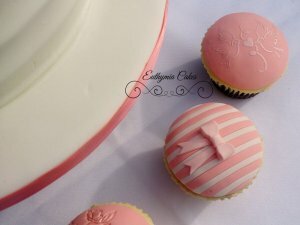 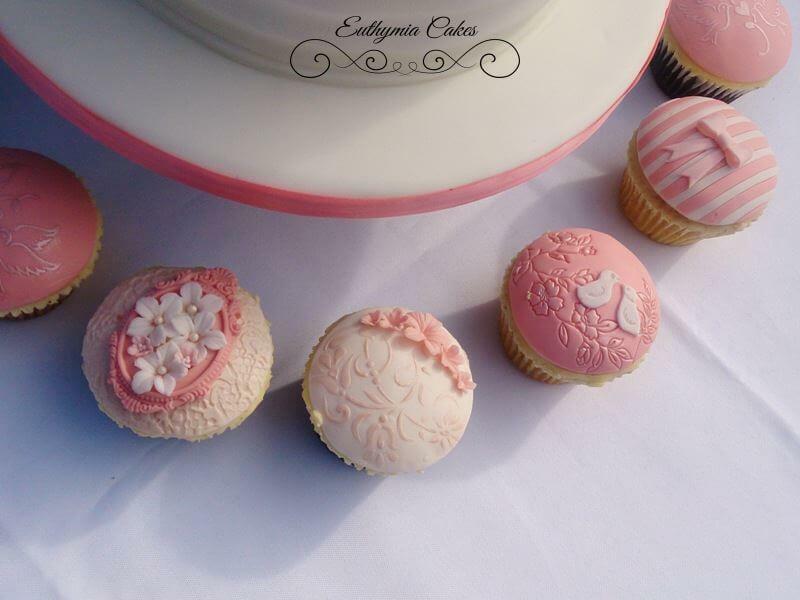 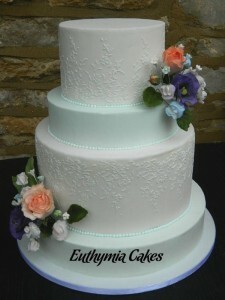 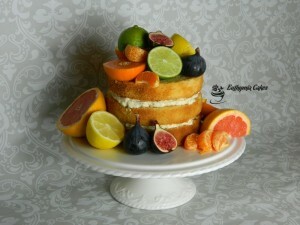 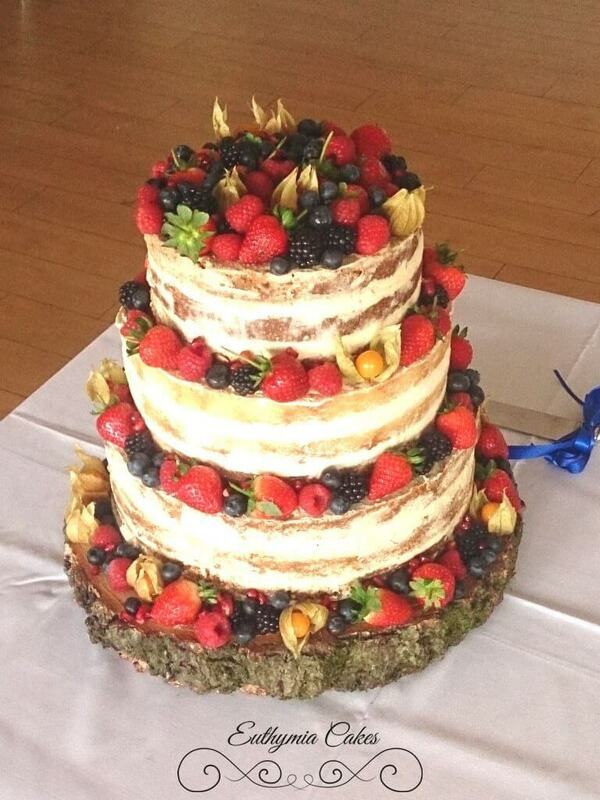 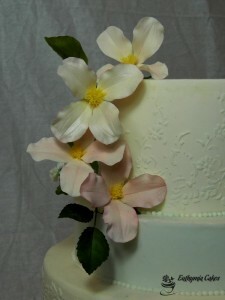 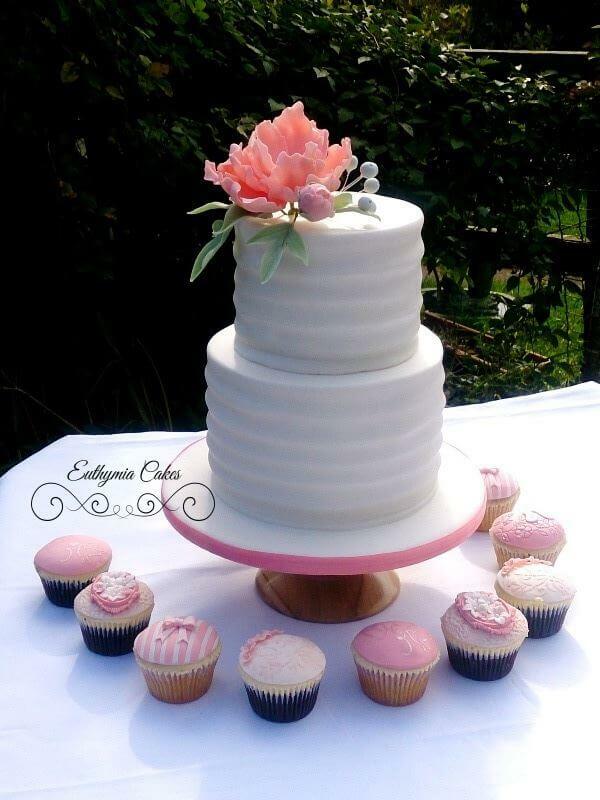 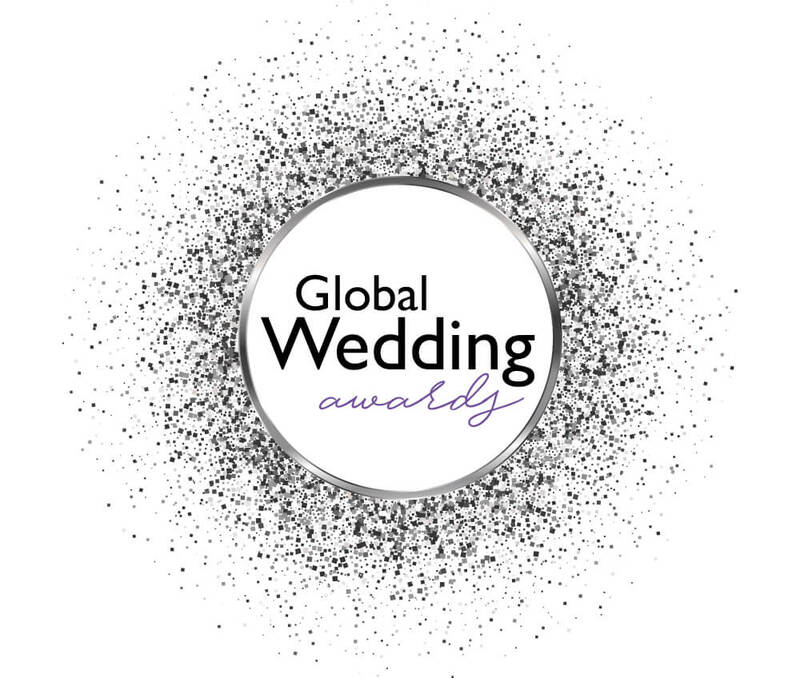 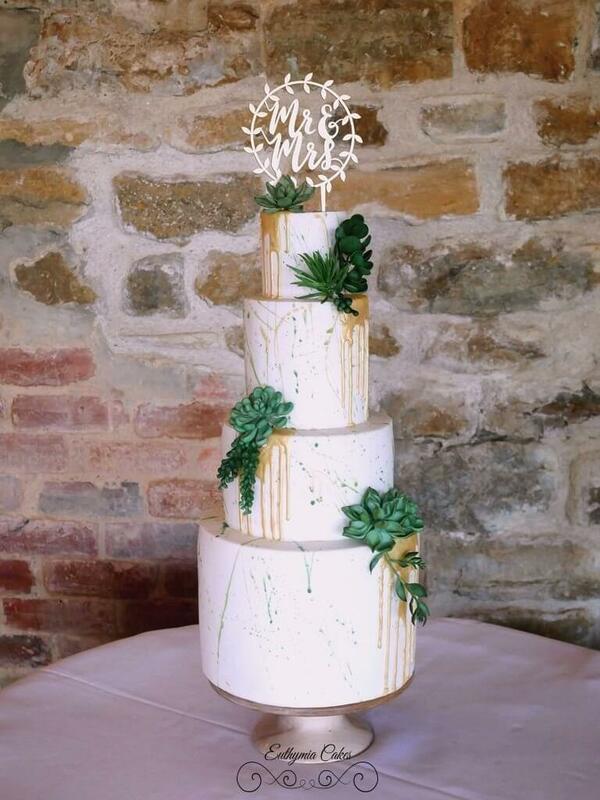 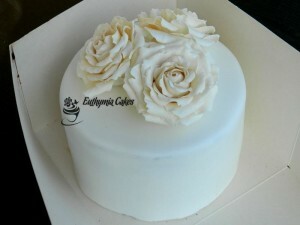 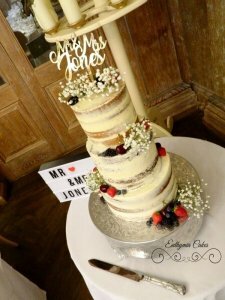 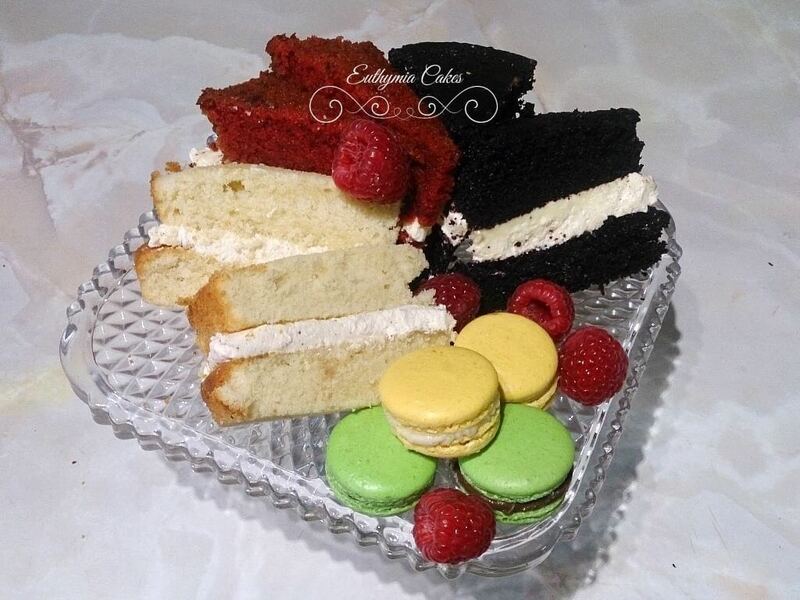 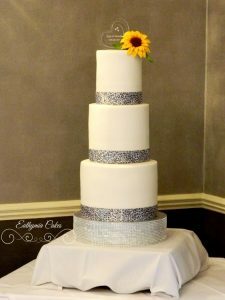 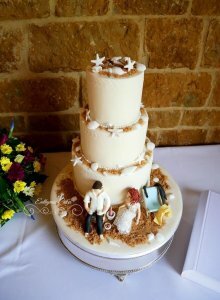 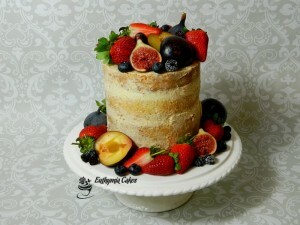 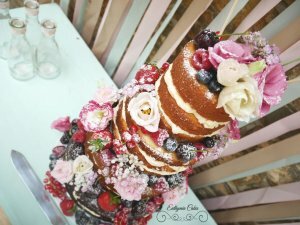 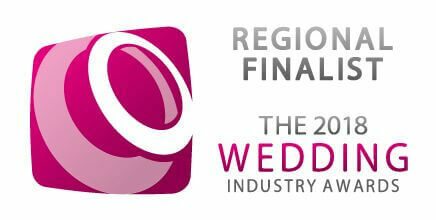 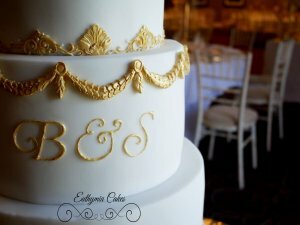 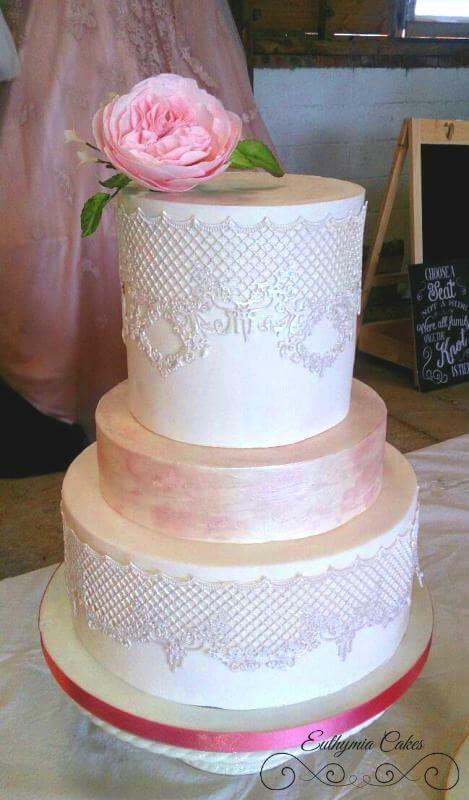 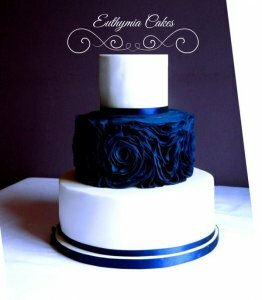 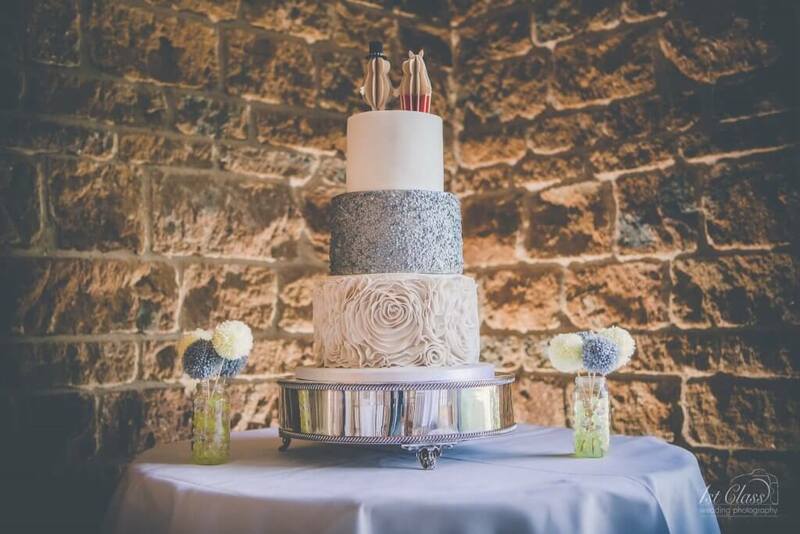 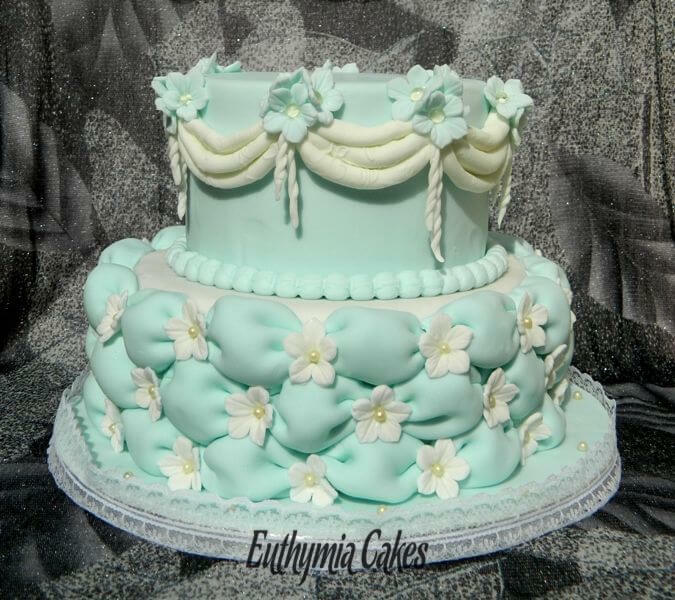 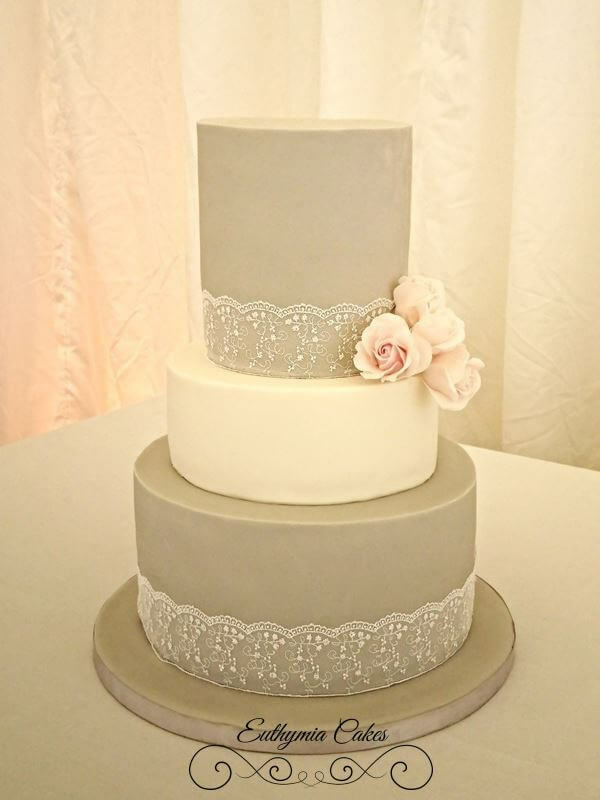 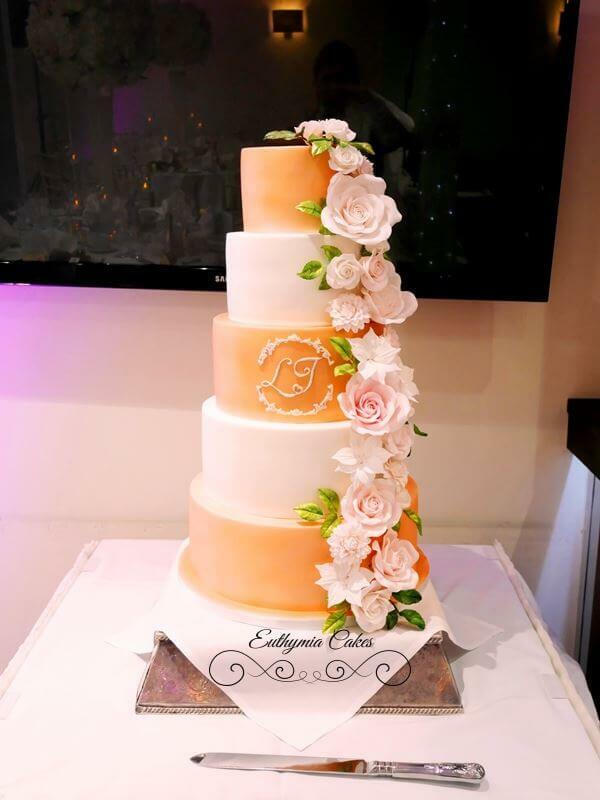 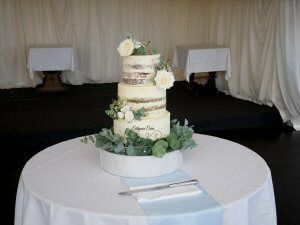 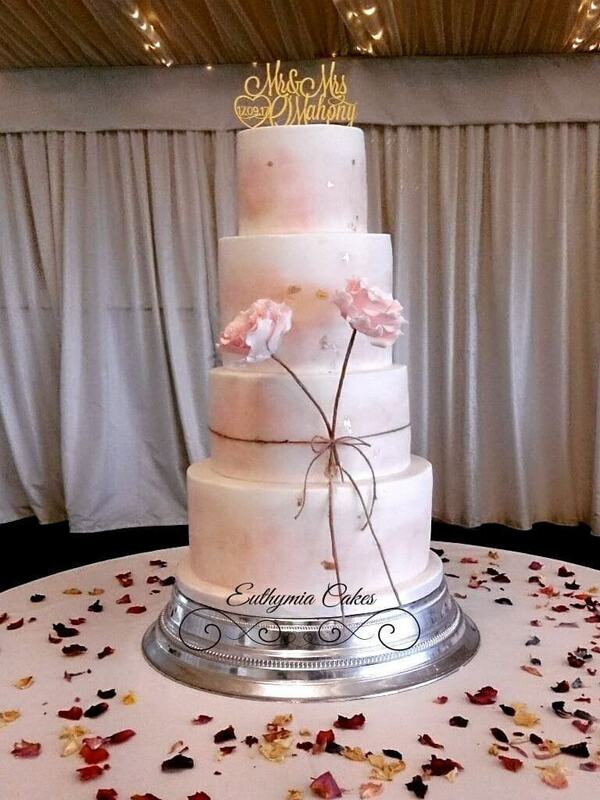 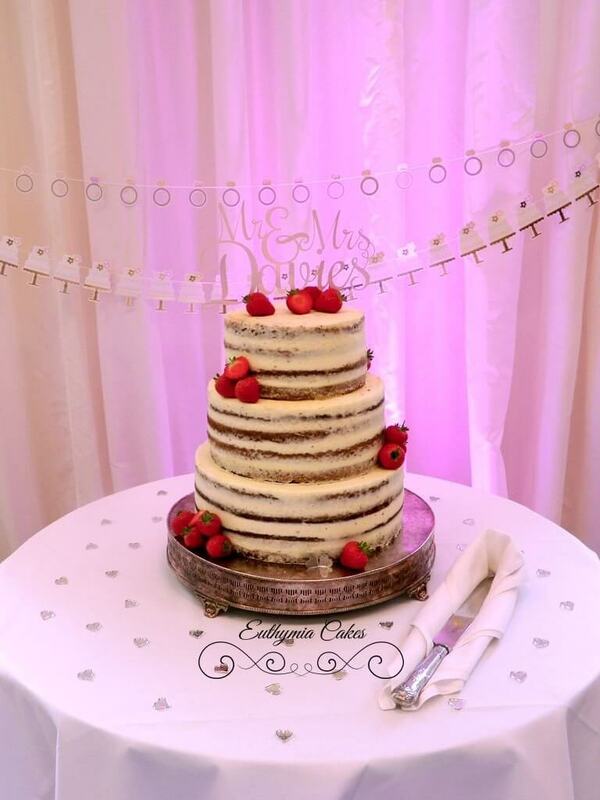 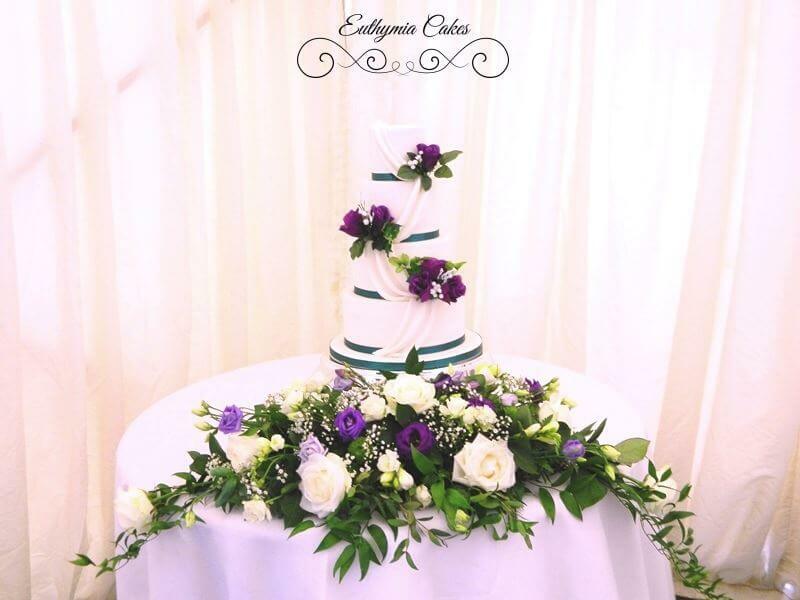 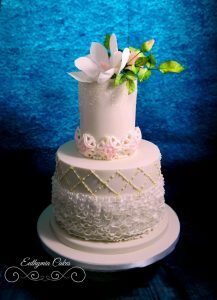 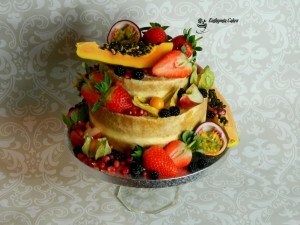 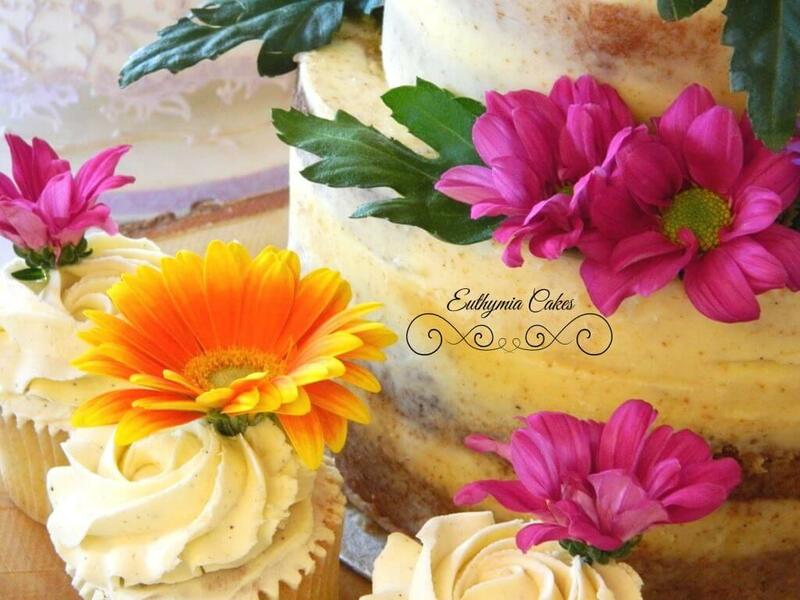 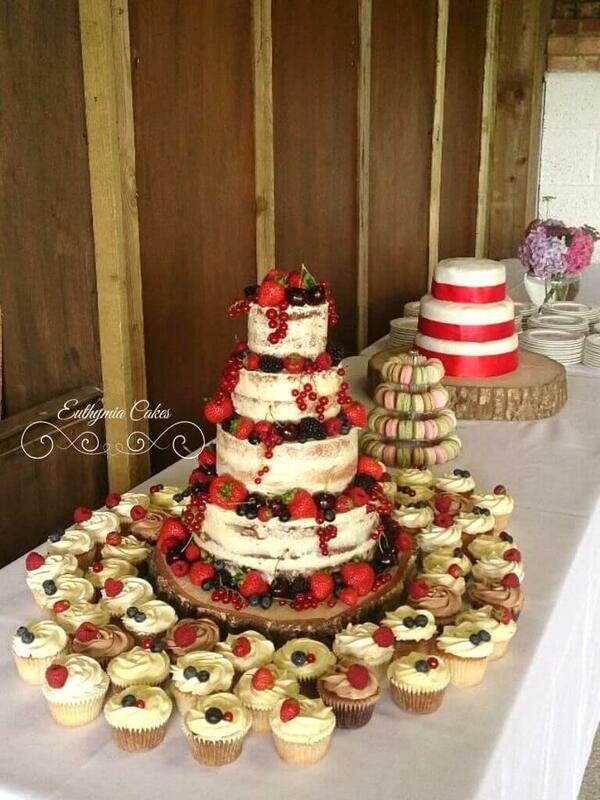 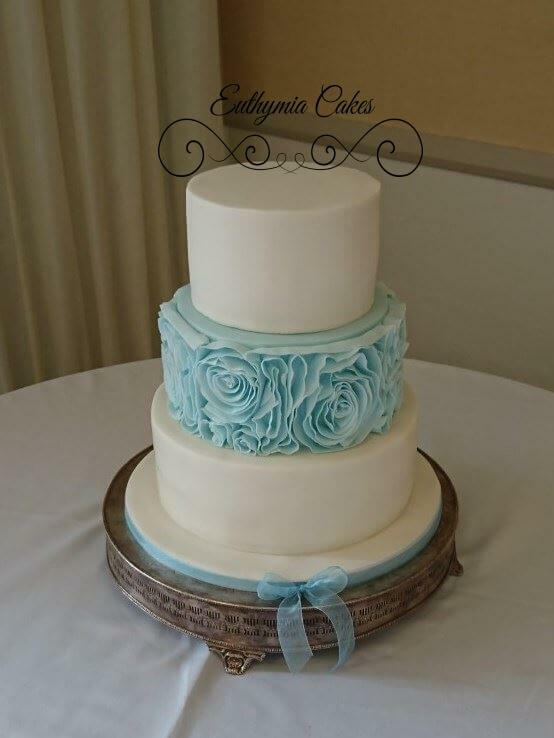 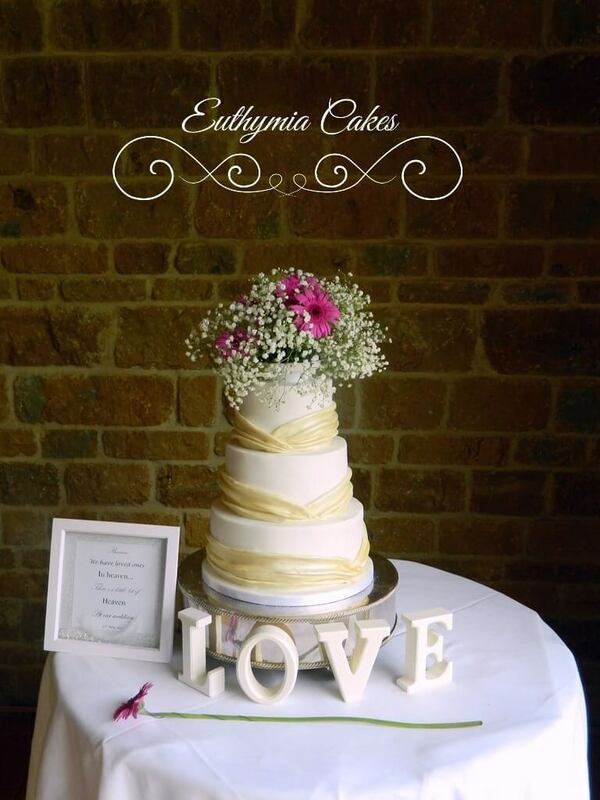 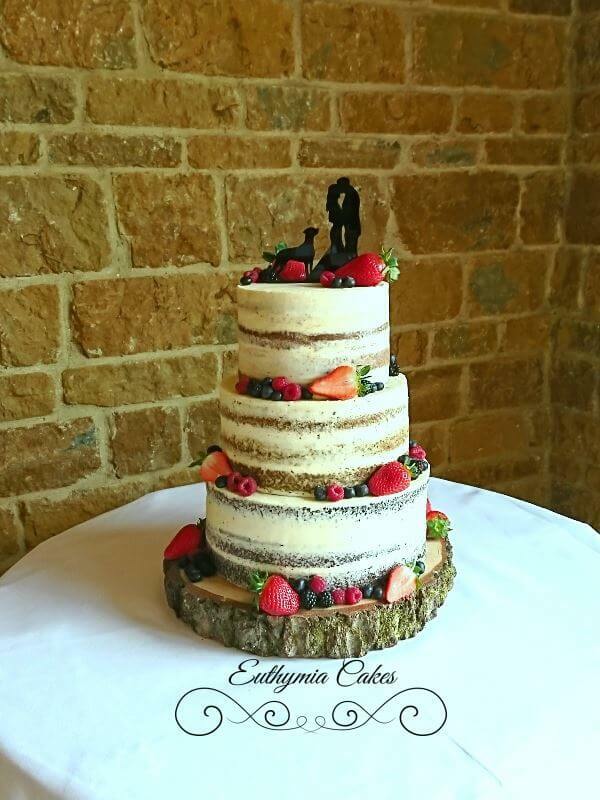 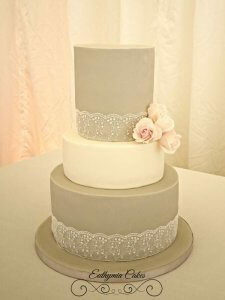 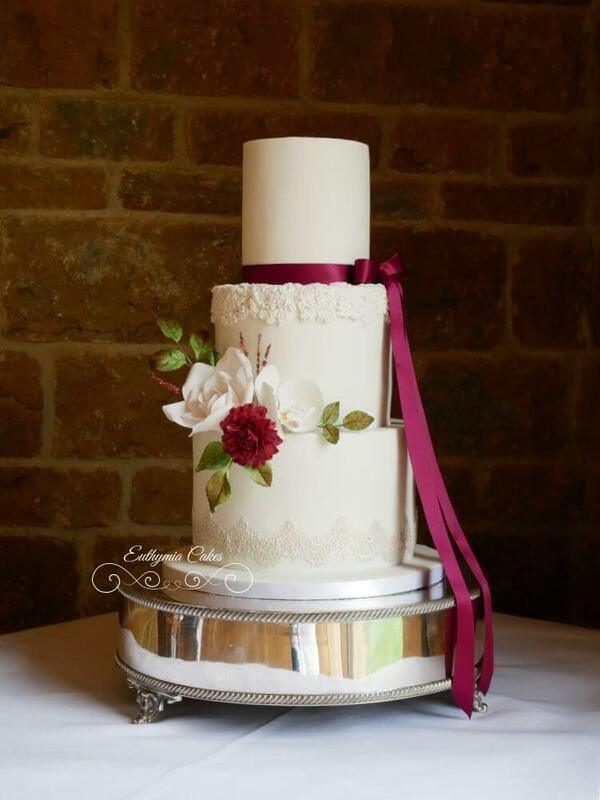 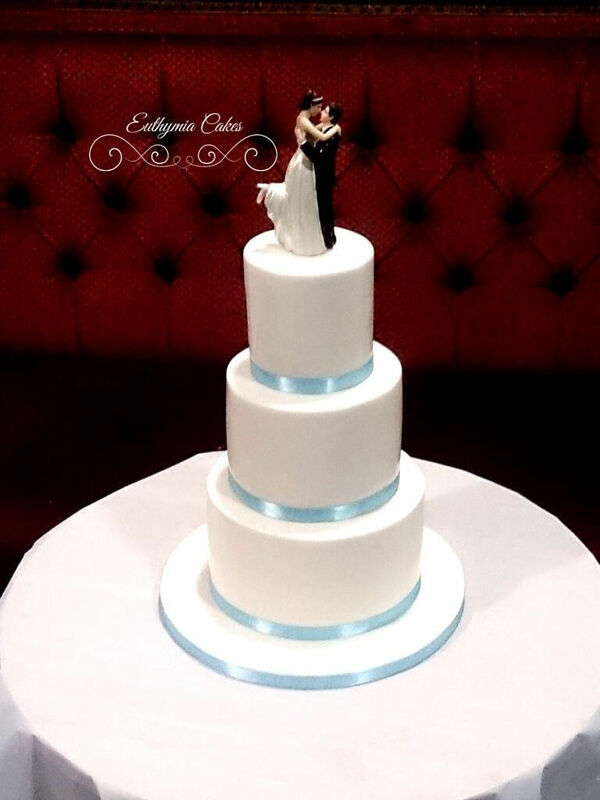 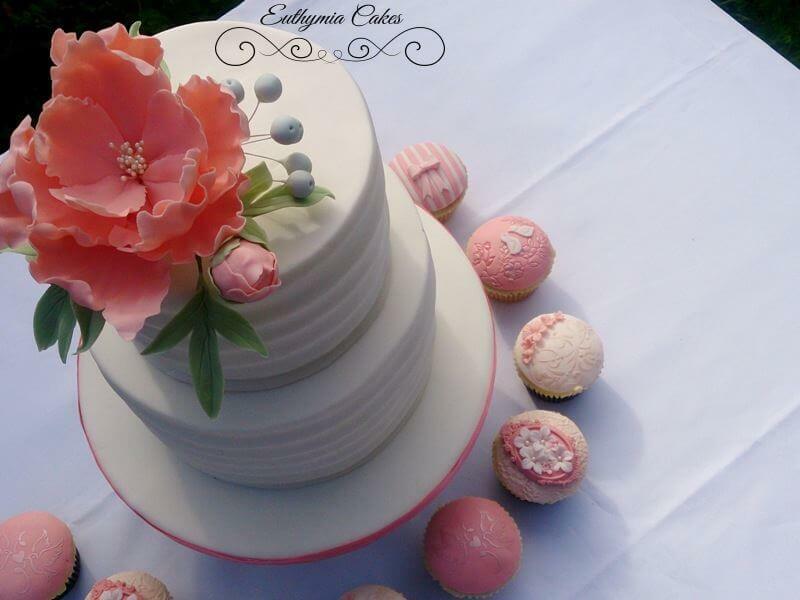 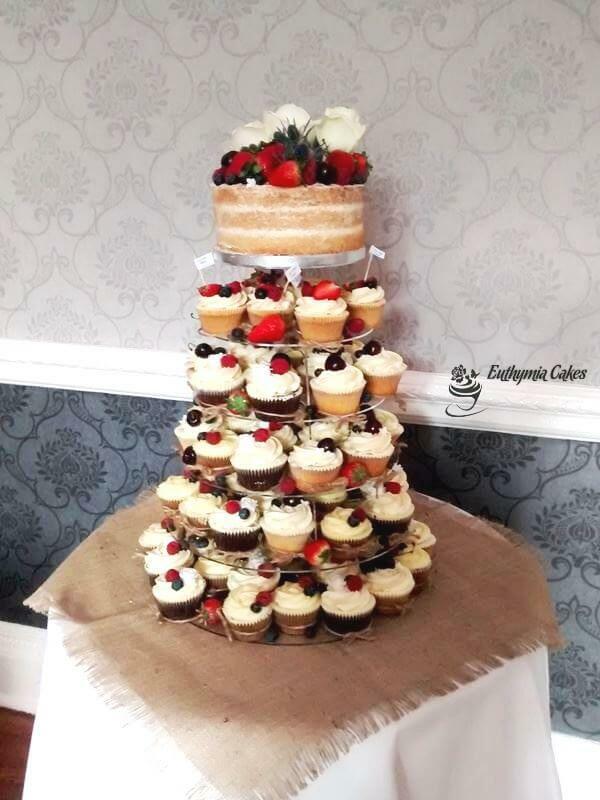 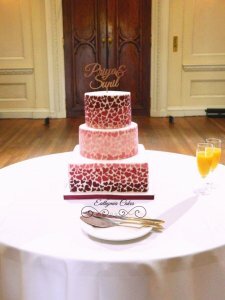 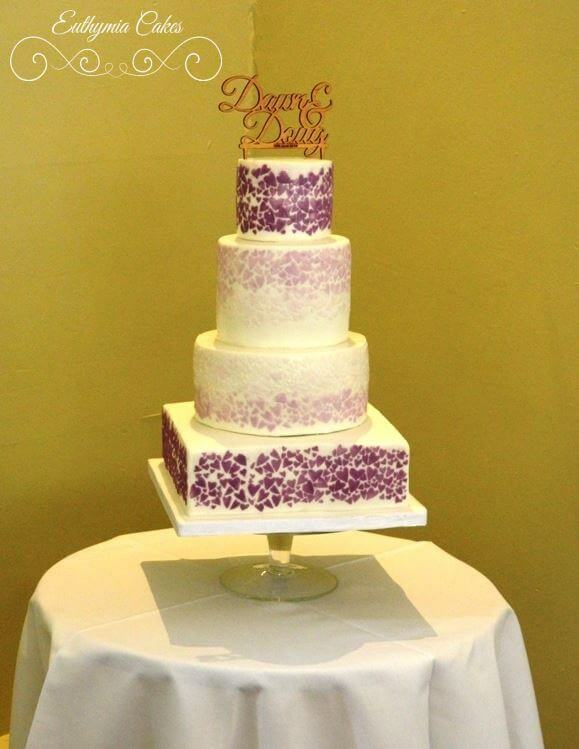 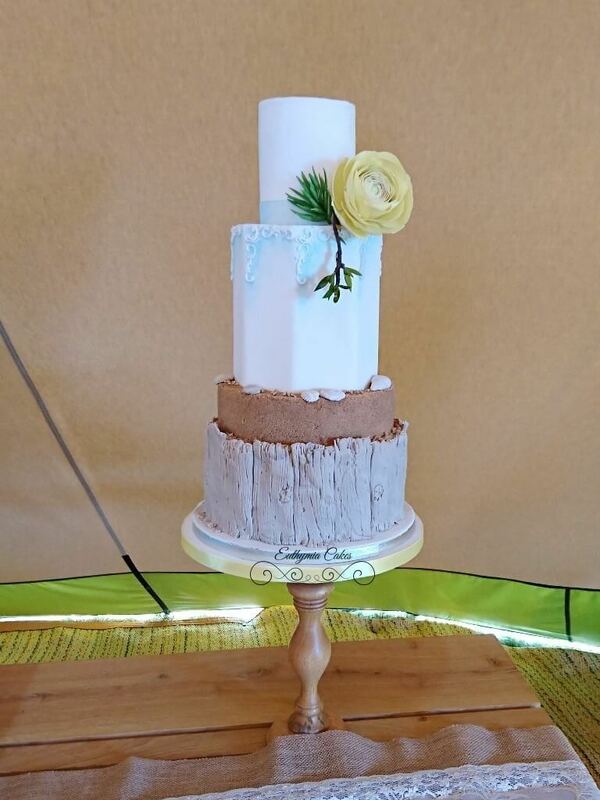 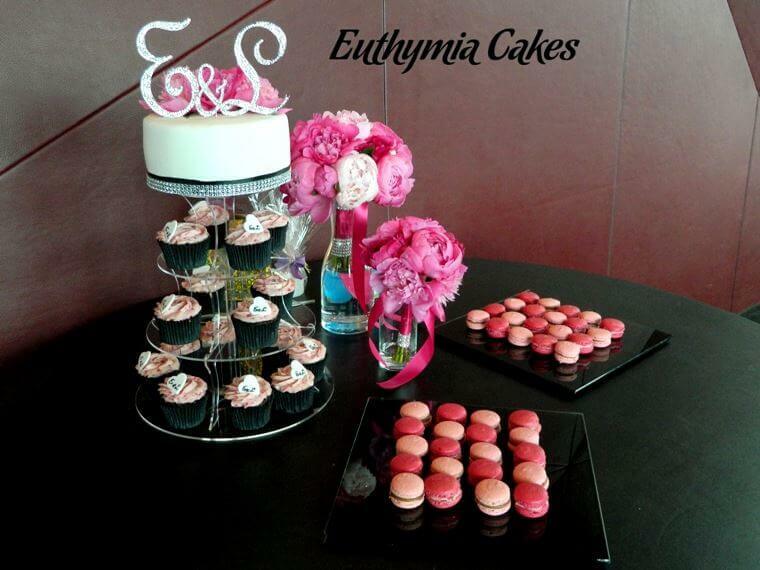 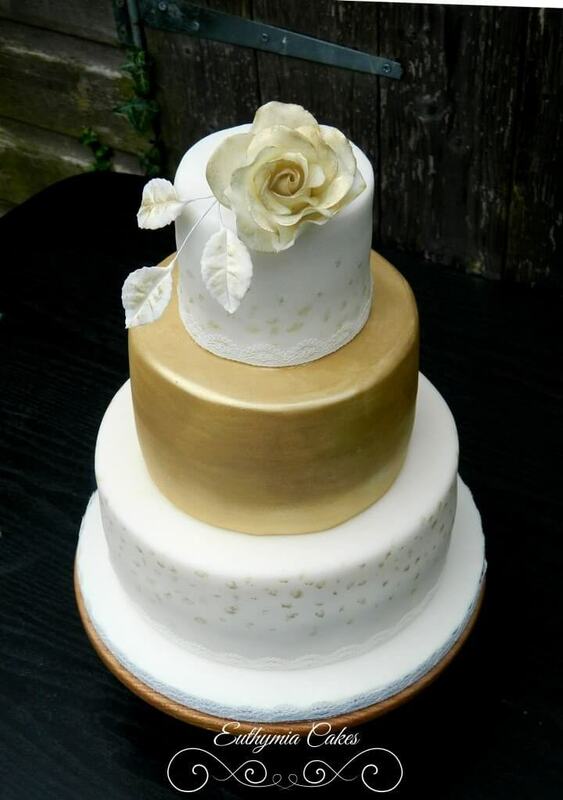 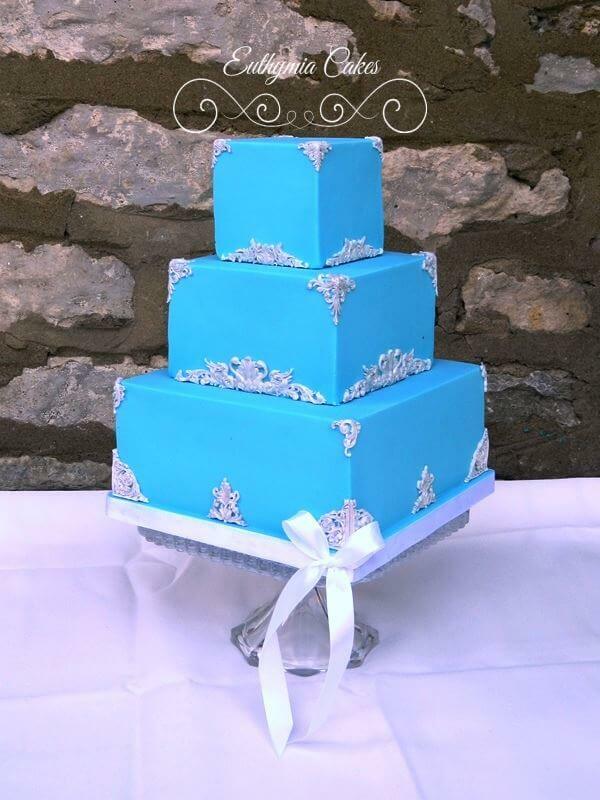 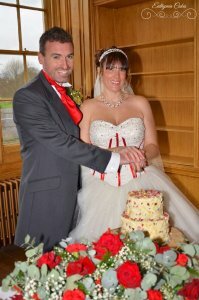 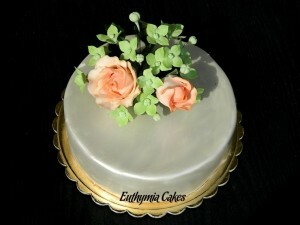 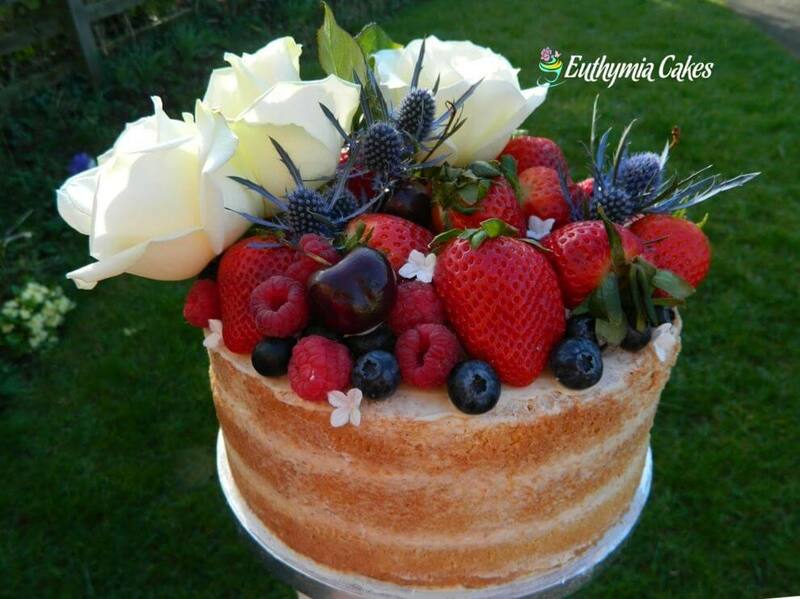 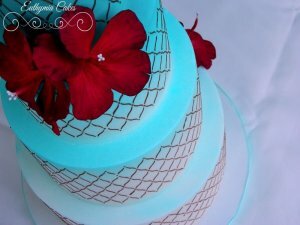 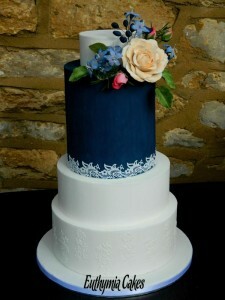 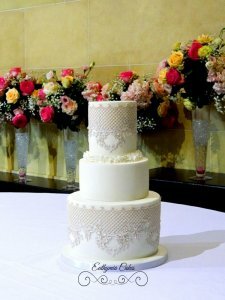 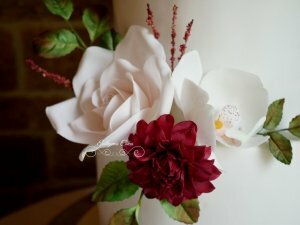 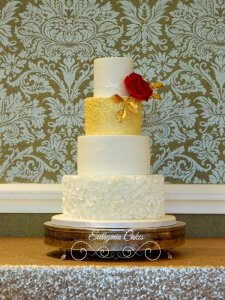 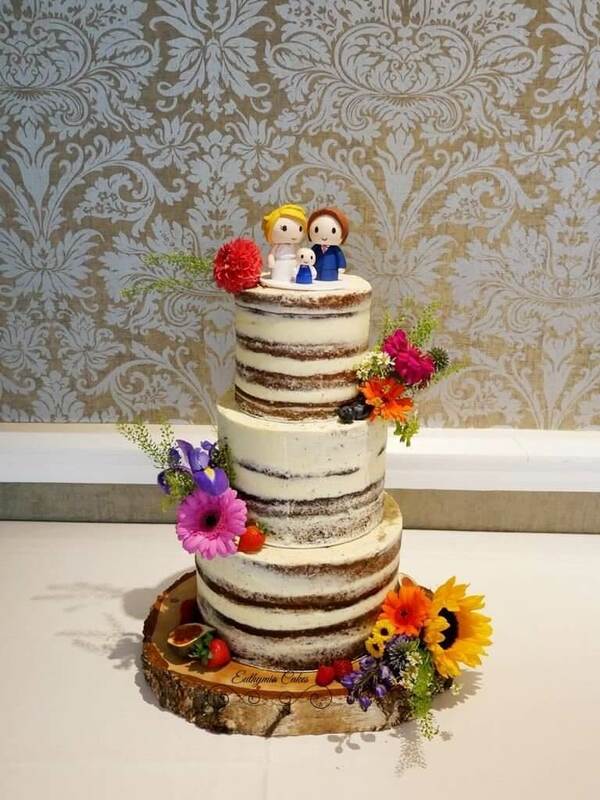 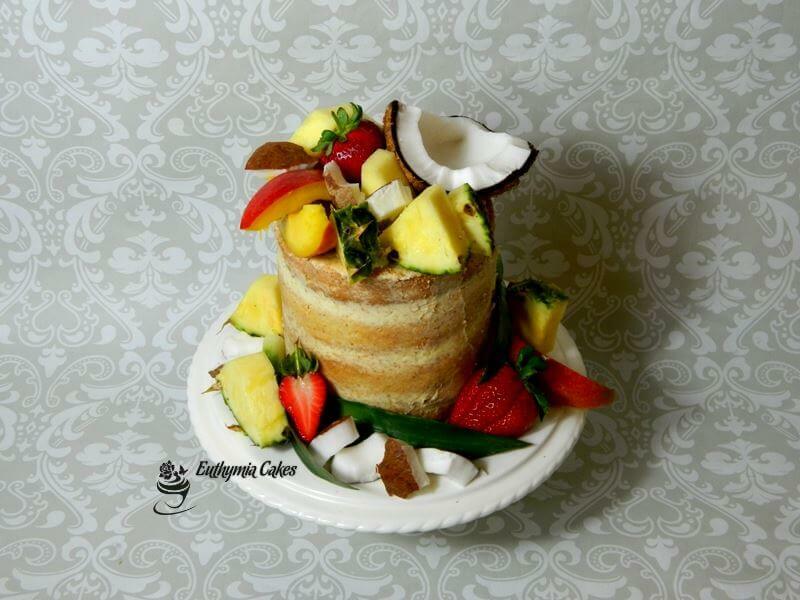 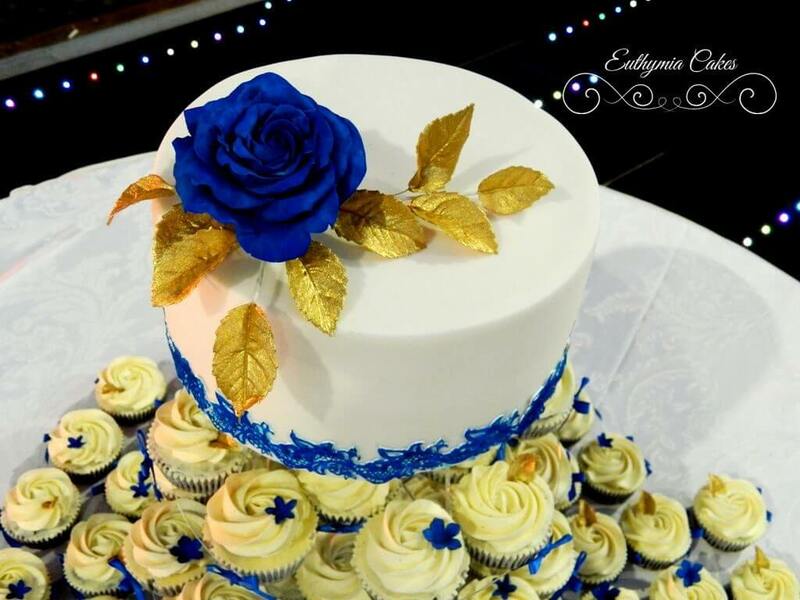 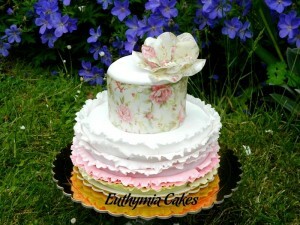 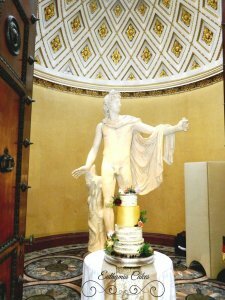 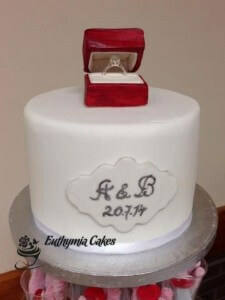 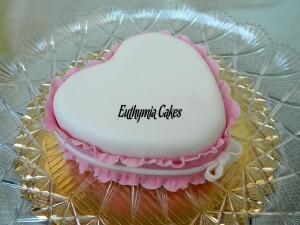 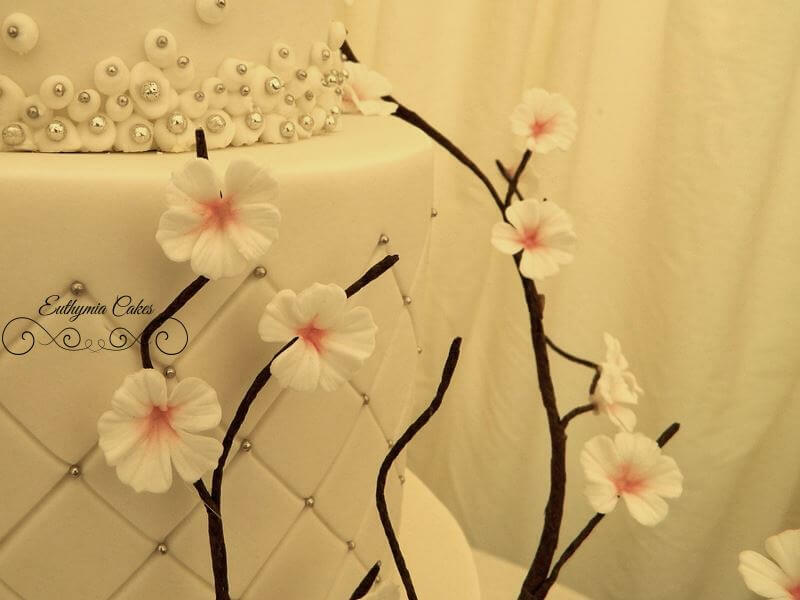 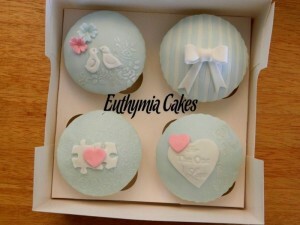 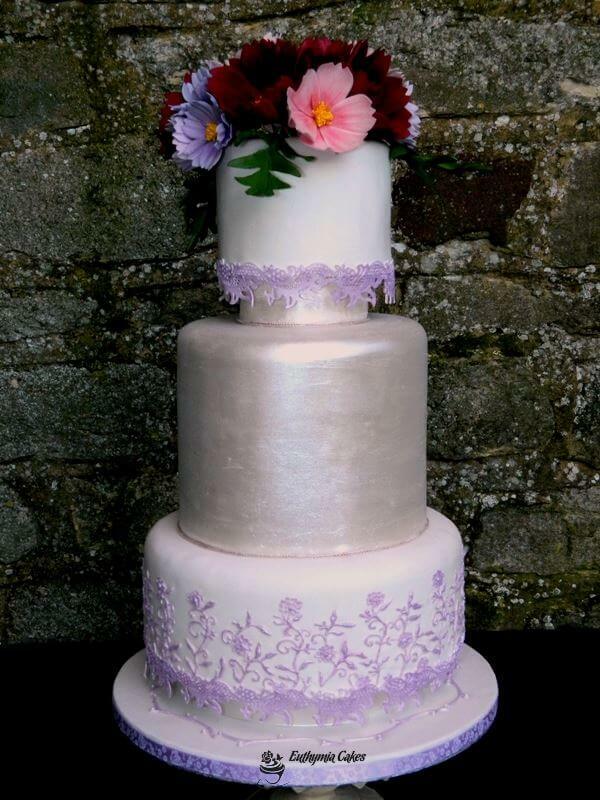 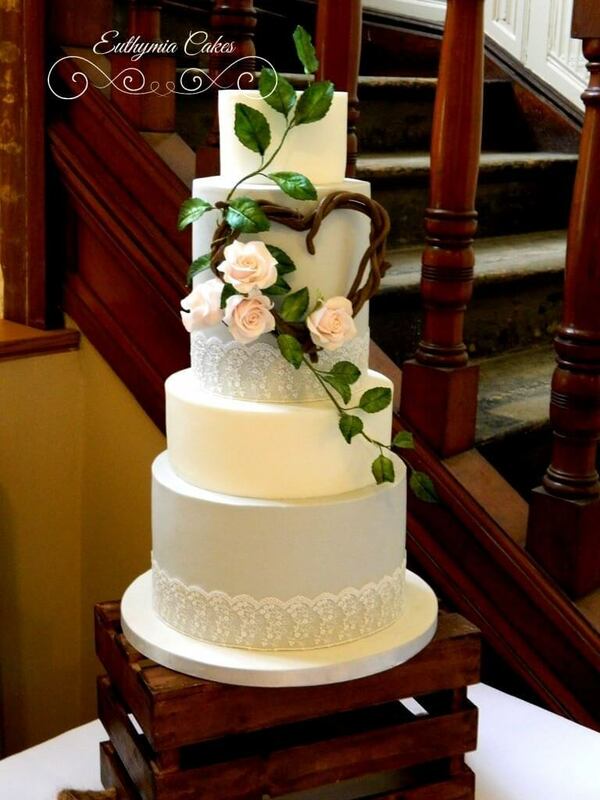 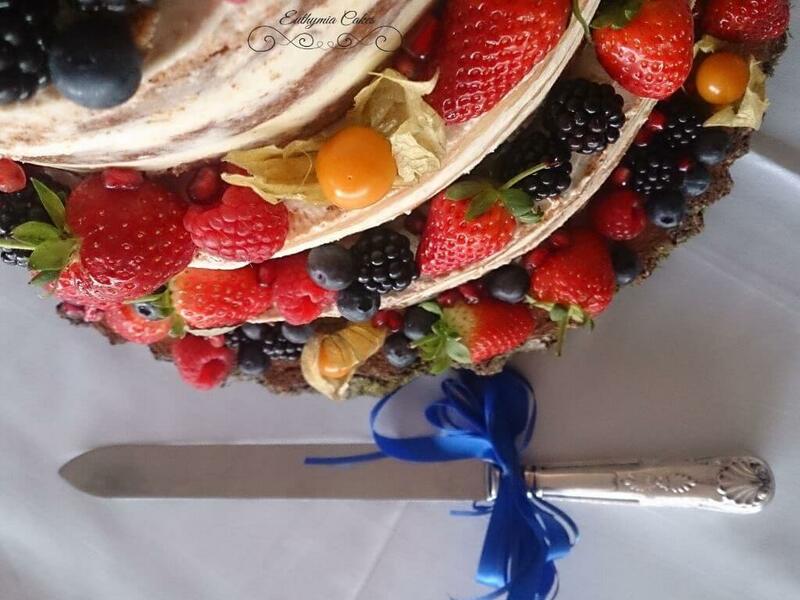 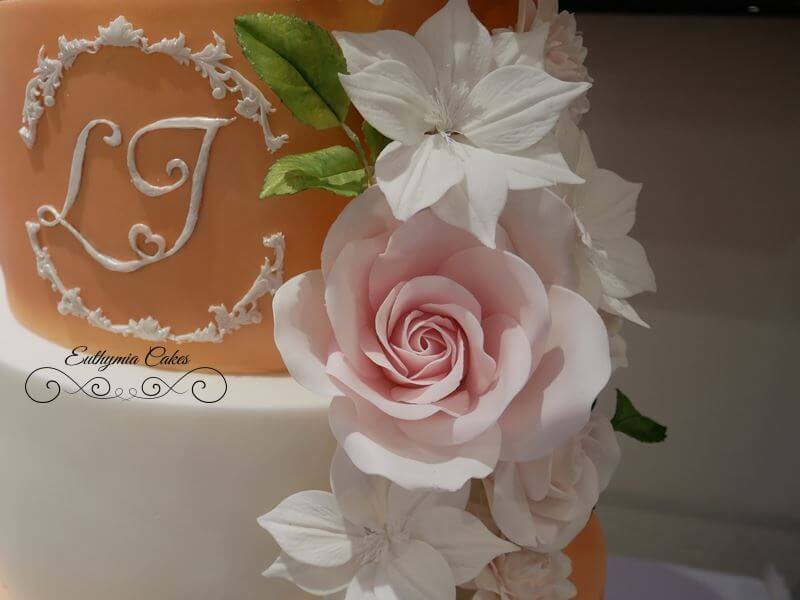 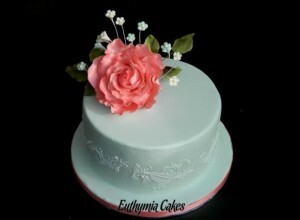 Euthymia Wedding Cakes are luxury award winning cakes in both, taste and design! 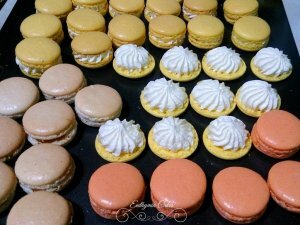 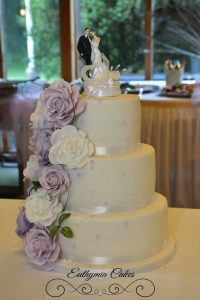 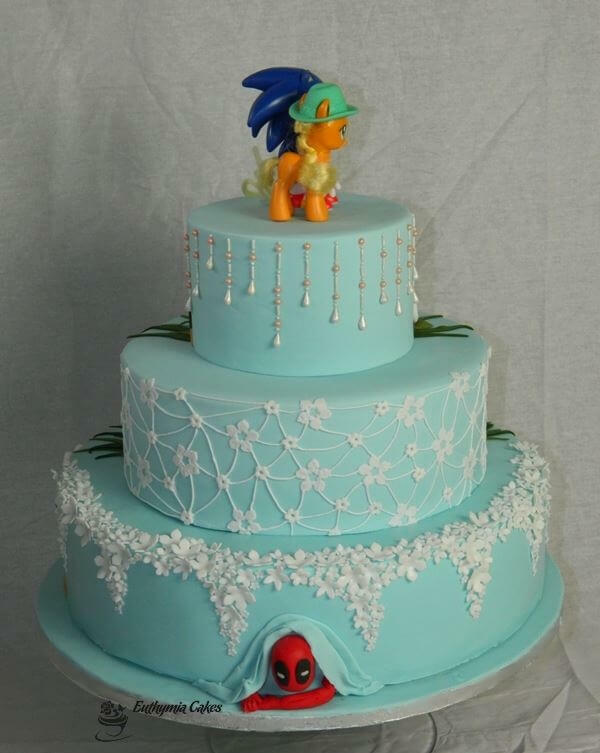 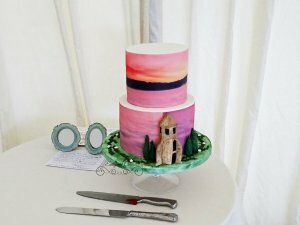 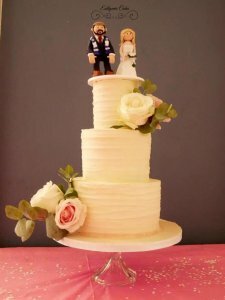 With a professional pastry chef creating your cake and 6 years of experience with decorating wedding cakes, you can rest assured that you are getting the best service there is. 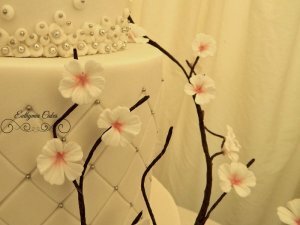 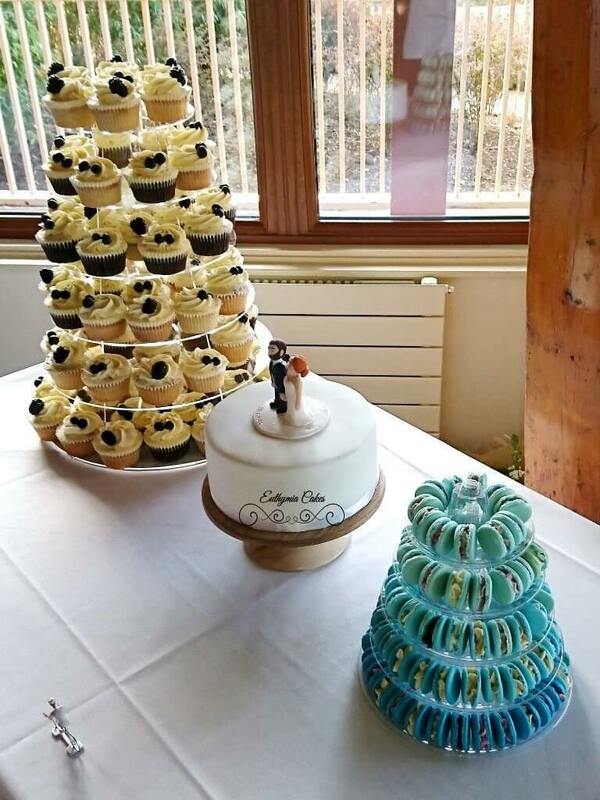 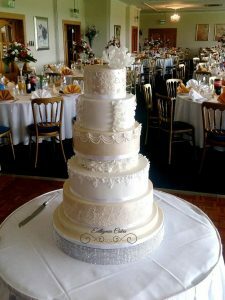 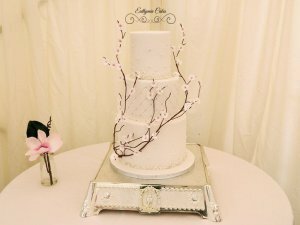 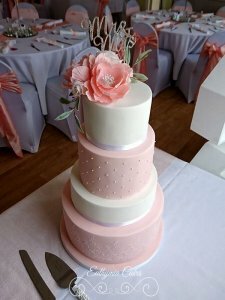 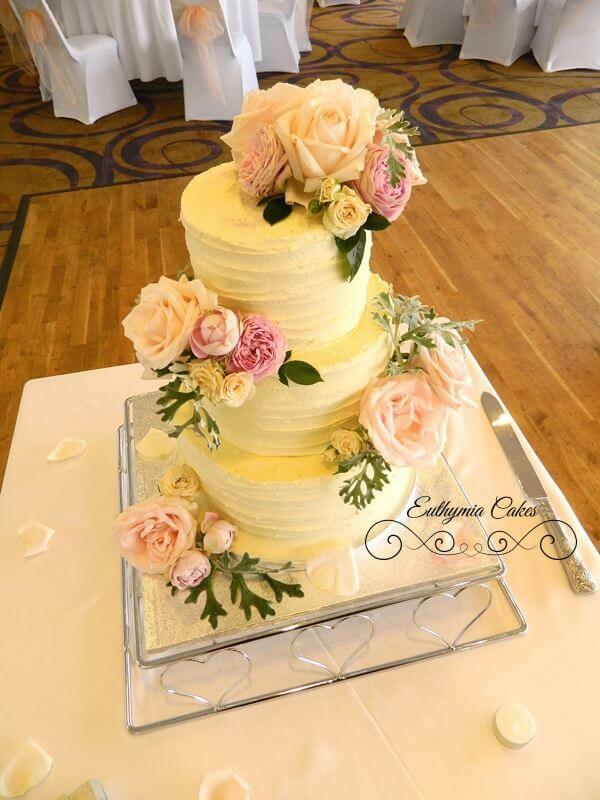 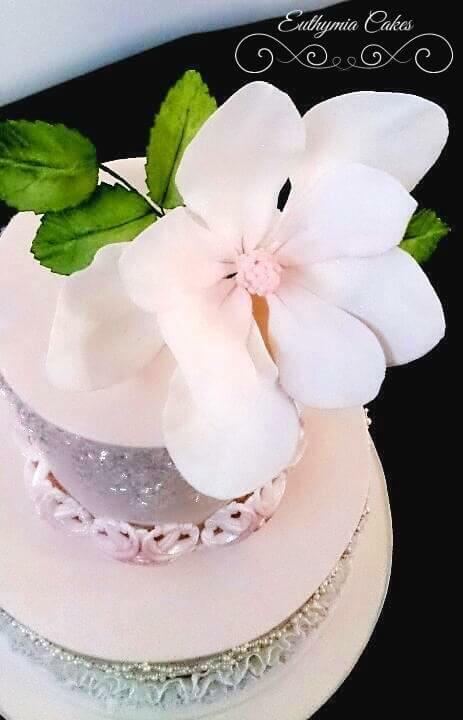 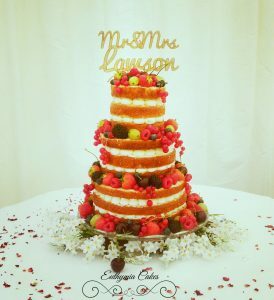 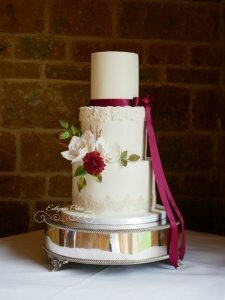 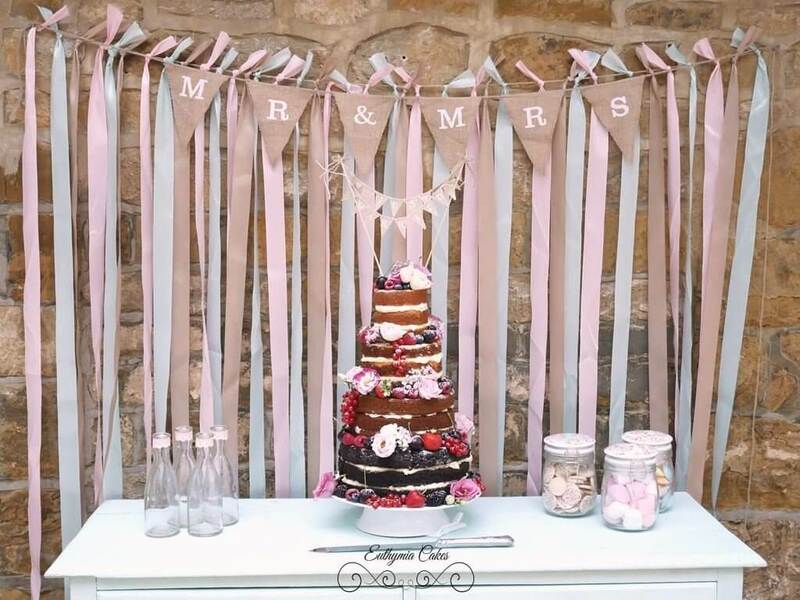 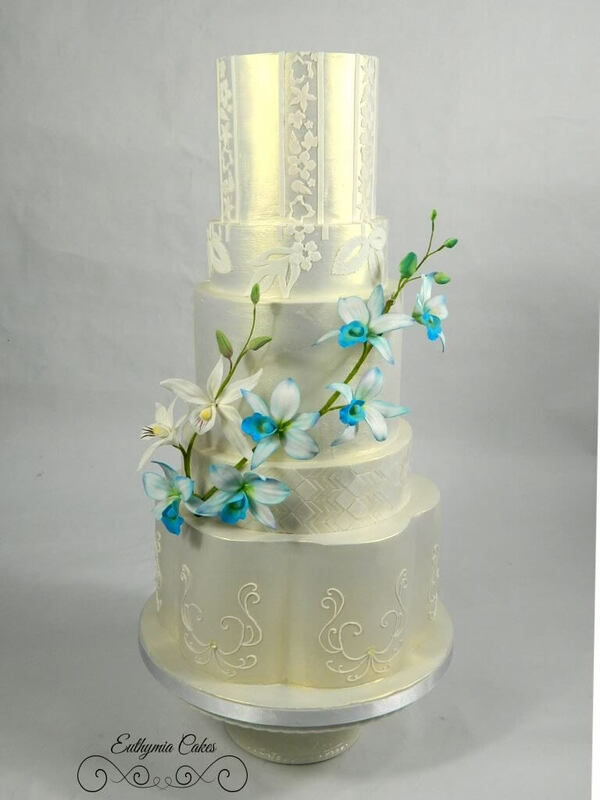 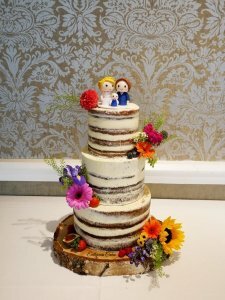 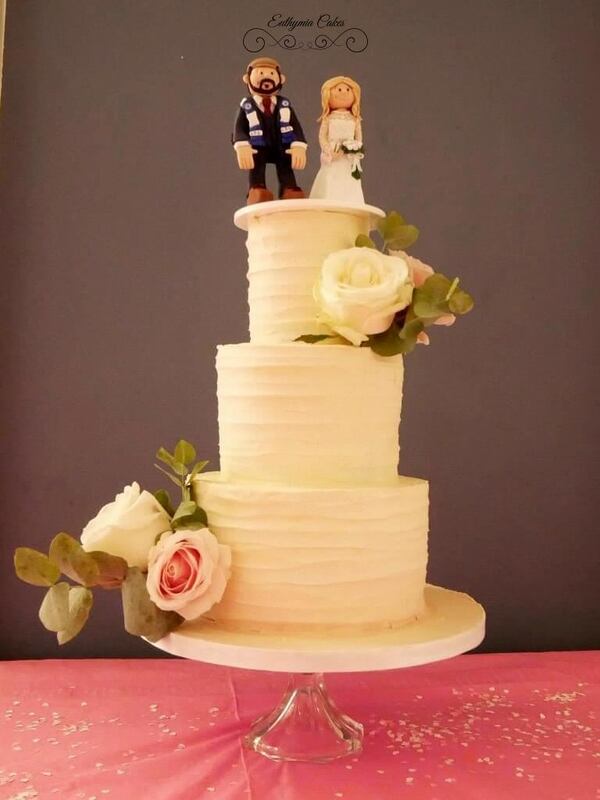 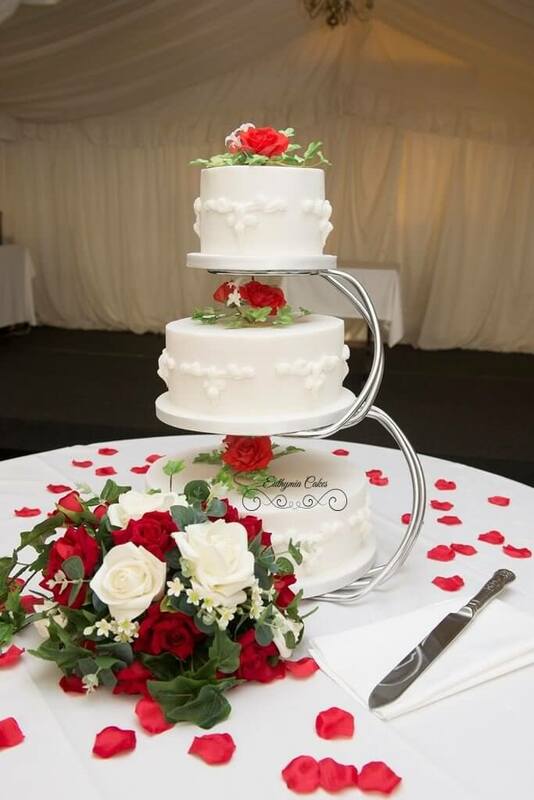 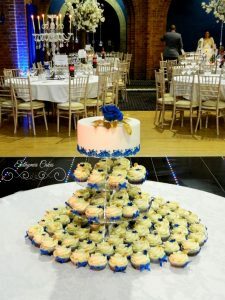 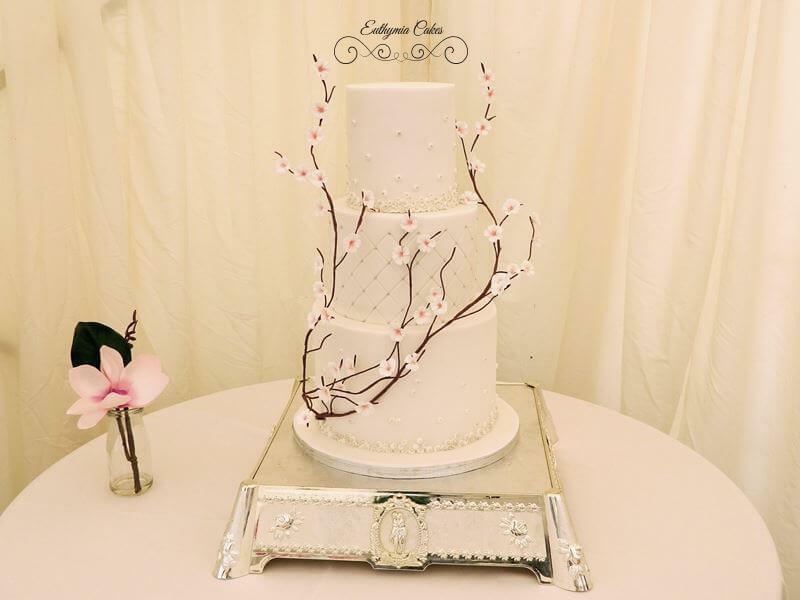 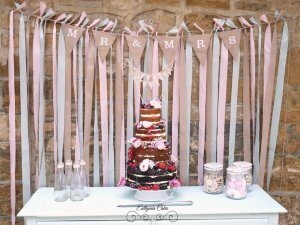 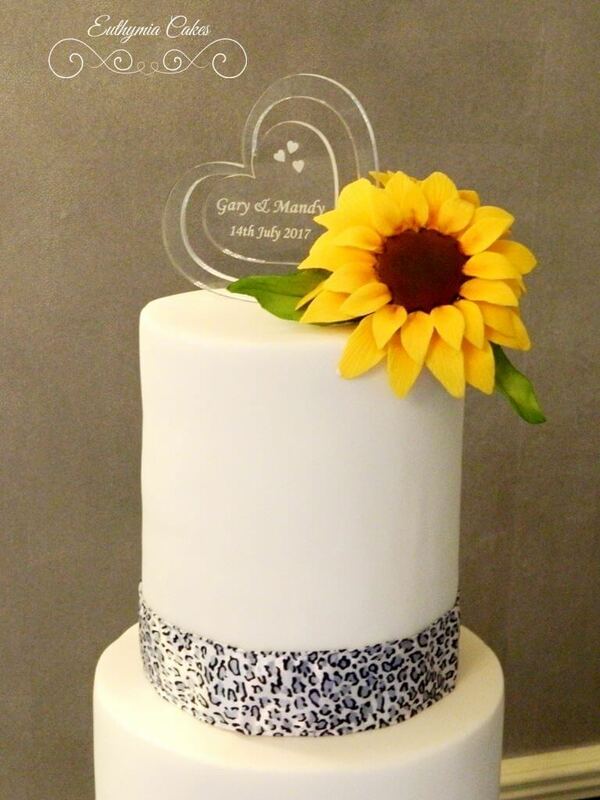 Specialising in intricate cake decorating and hand crafted sugar floristry, our cakes are designed to suit your individual requirements, wedding theme and style. 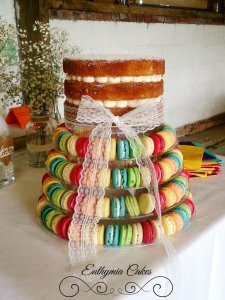 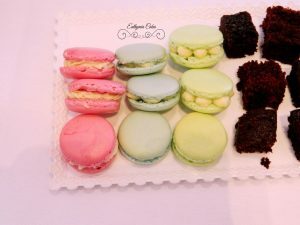 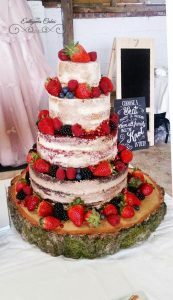 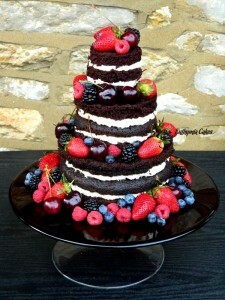 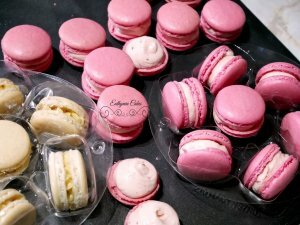 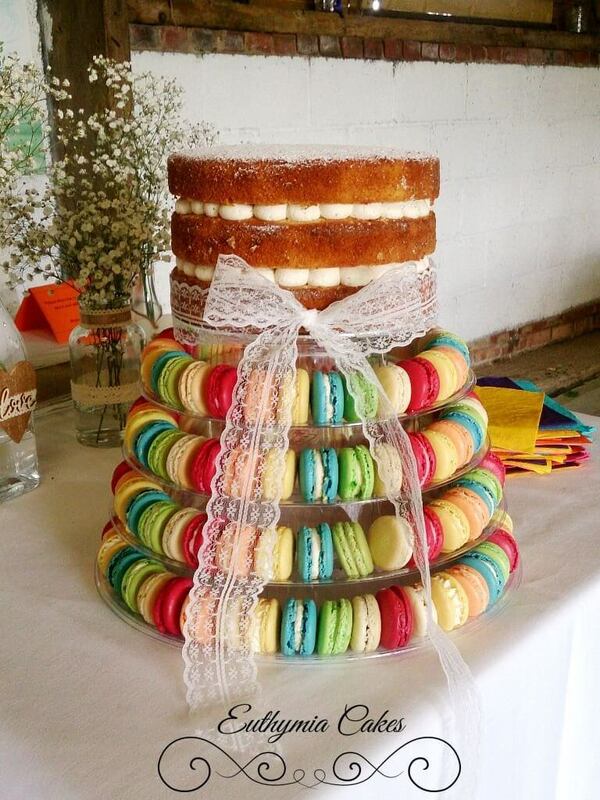 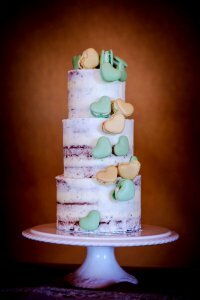 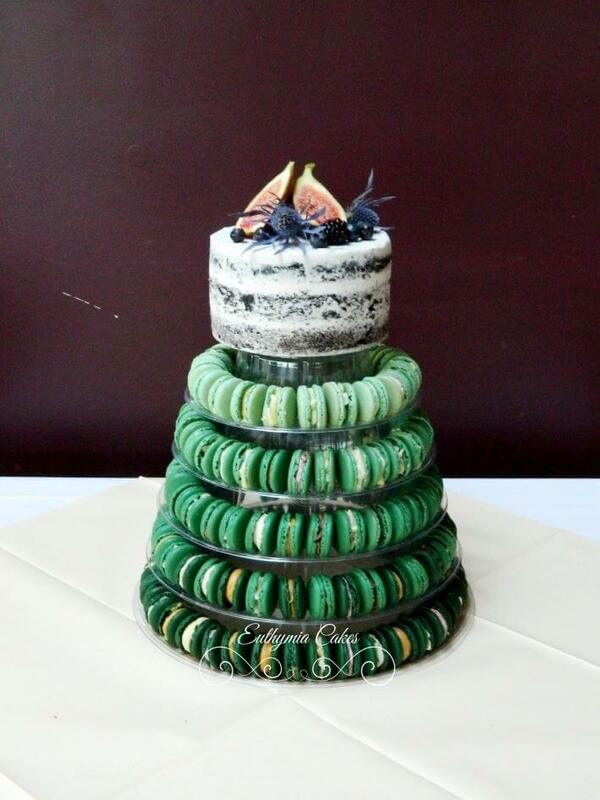 From vintage, floral, rustic, romantic and modern cakes to Cupcakes, French Macaron towers and chocolates! 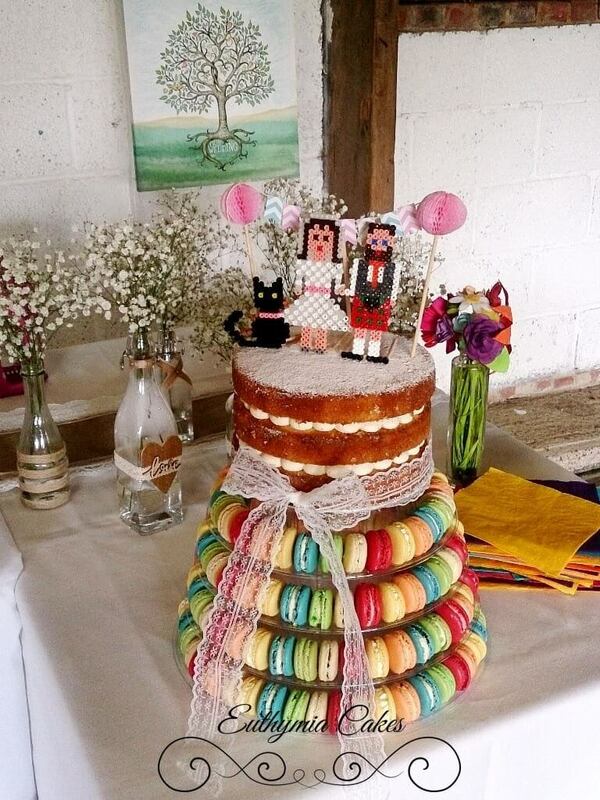 Get some more inspiration for your wedding cake and sweet favours. 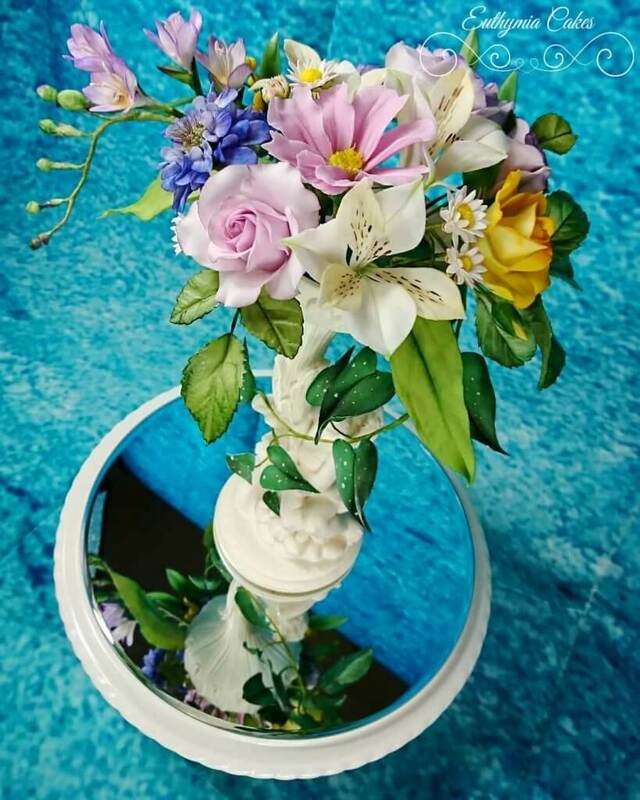 Decorations, florals and seasonal trends, visit our Pinterest! 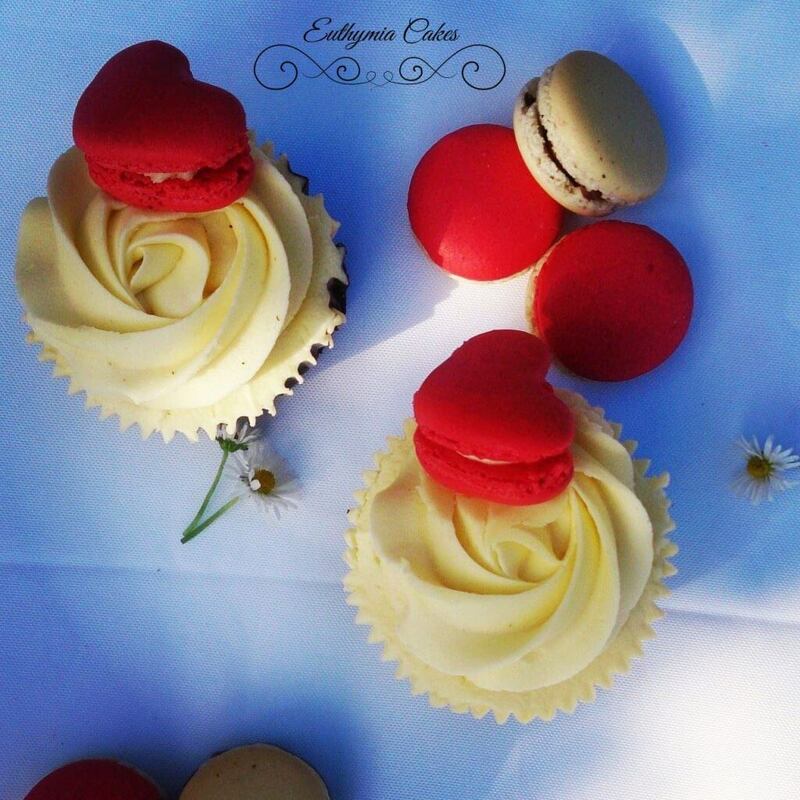 We take pride in cakes and favours that taste as delicious as they look. 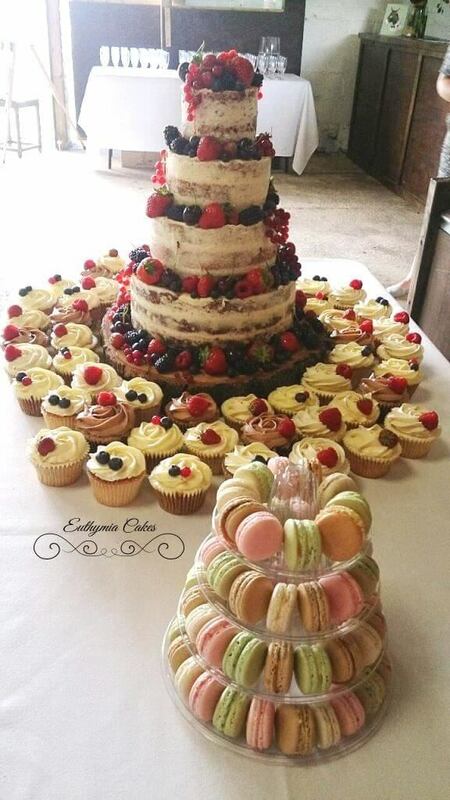 That’s why all our wedding cakes are freshly baked to order with only the best ingredients. 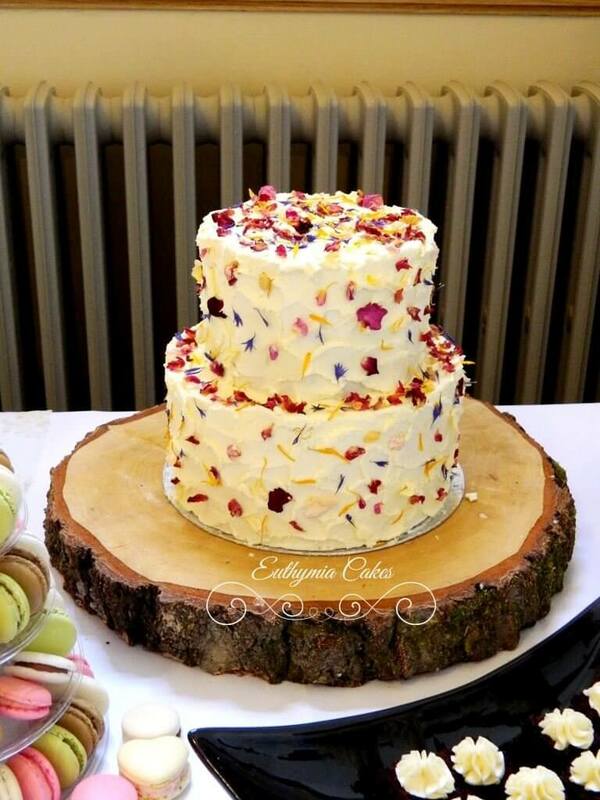 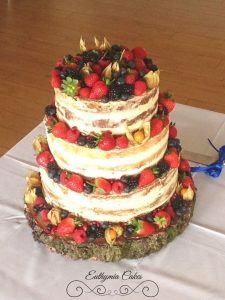 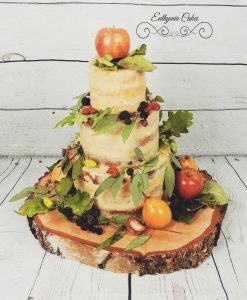 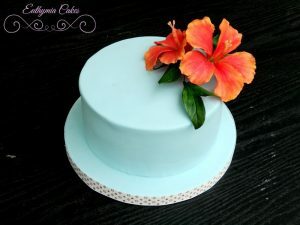 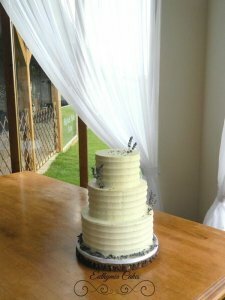 Euthymia Cakes recently changed the ingredients used in all of our wedding cakes to offer even more tasty cakes by using organic eggs and organic flour. 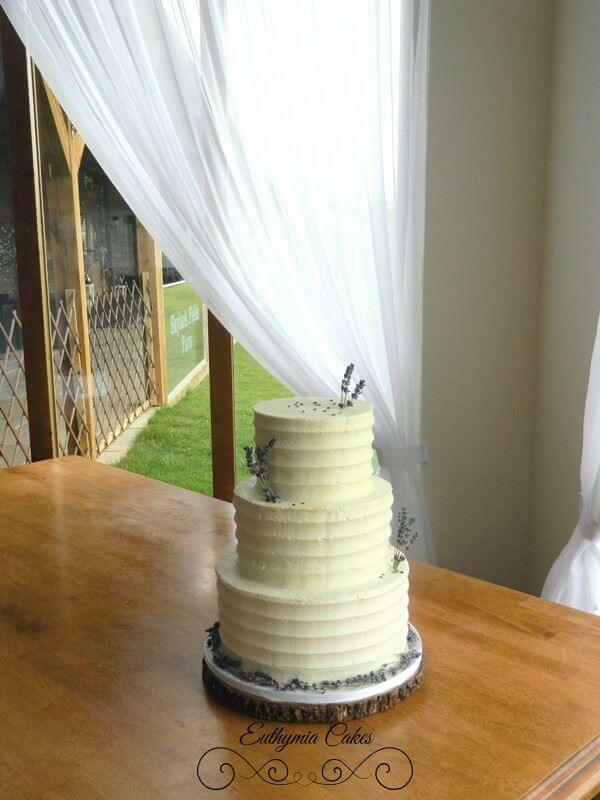 Yes our cakes are always made from scratch! 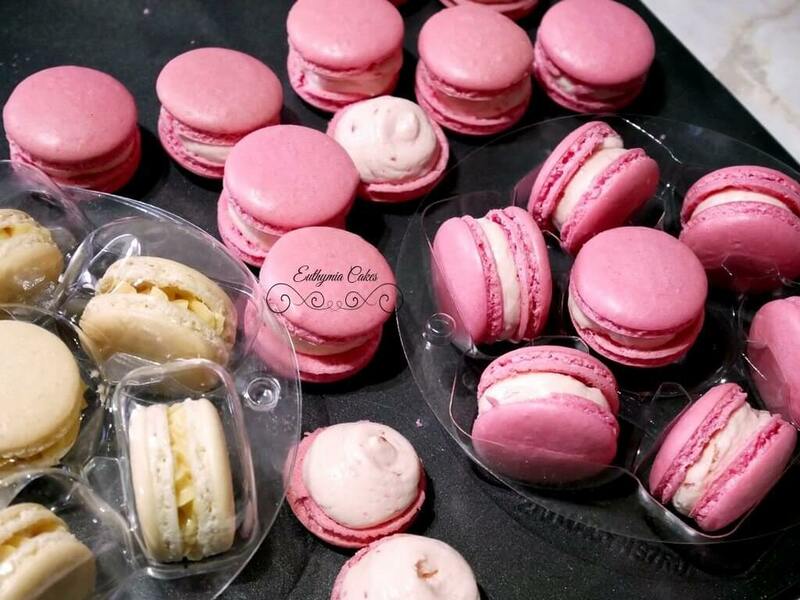 There is no surprise that we received also an award for one of our scrumptious flavours in the 2016 National Cupcake Championships! You can find our full Flavour list here. 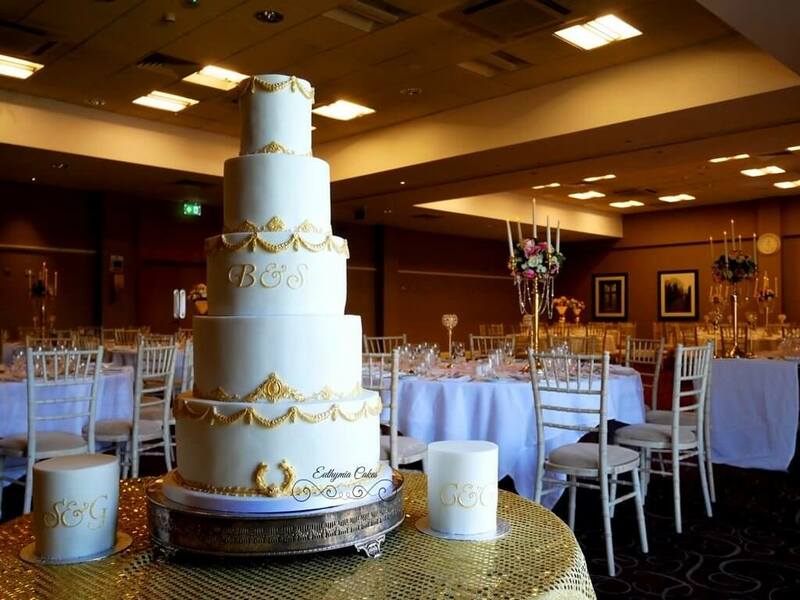 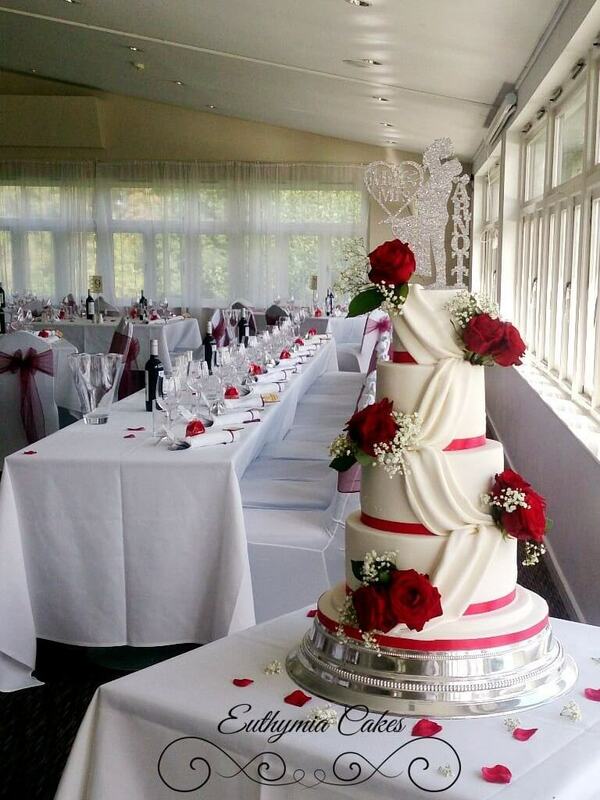 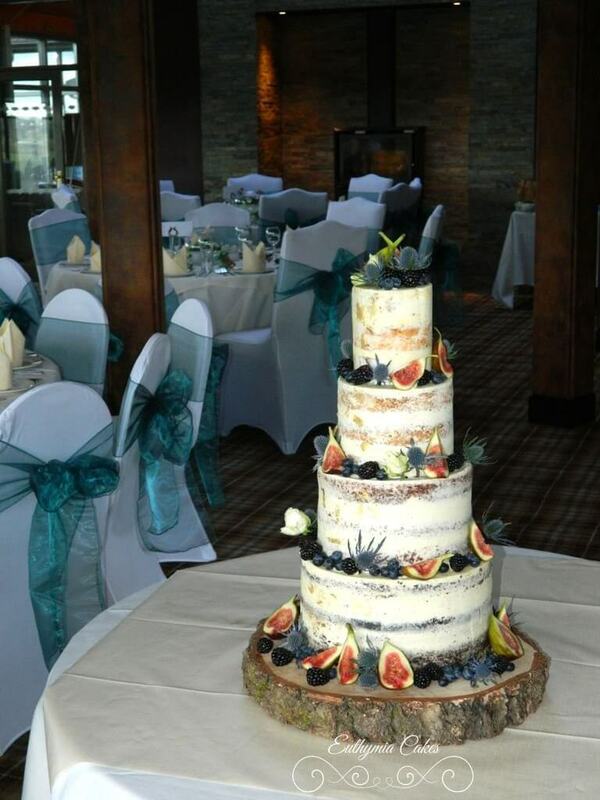 Book you complimentary consultation and tasting session to discuss your wedding cake today. 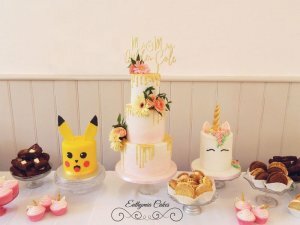 Not the right day for you? 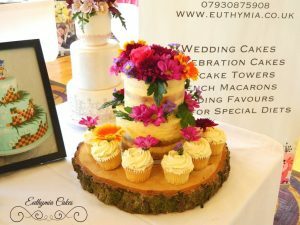 Come see me at one of the wedding fairs instead! 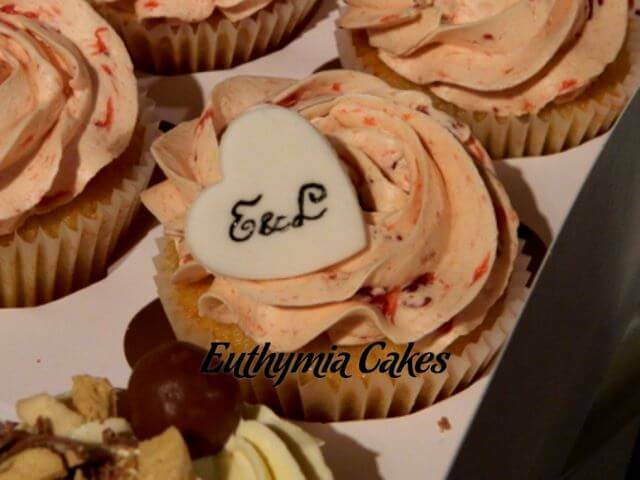 If you wish to book your consultation, please email info@euthymia.co.uk or text 07930875908 and we will call you back. 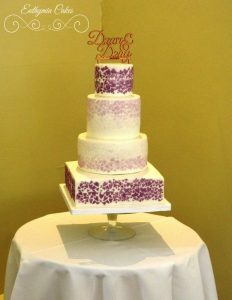 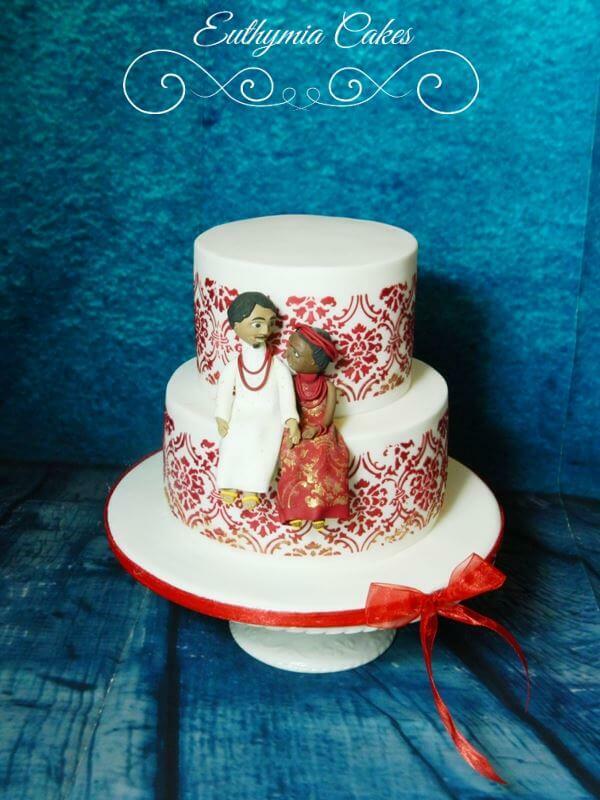 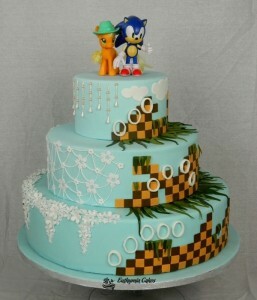 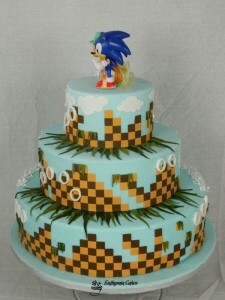 All cakes are priced individually and depend on flavour of cake, size and design. 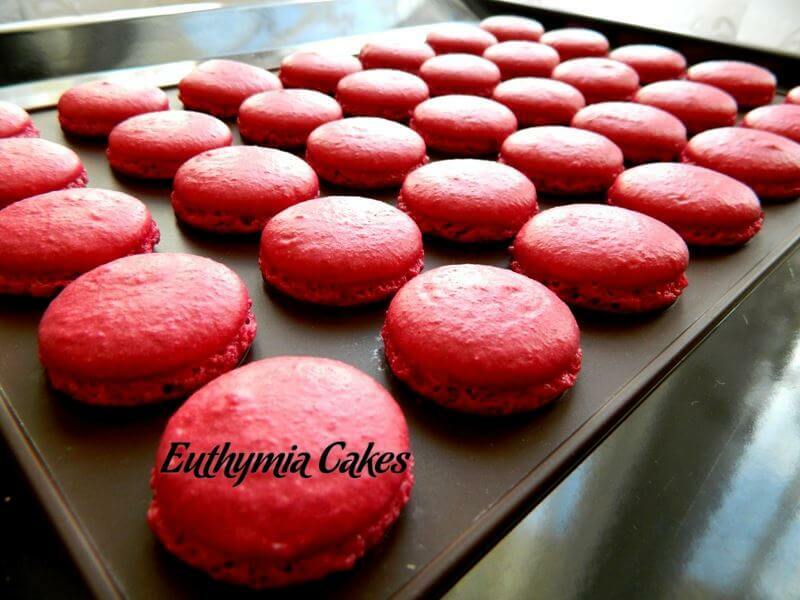 Orders can only be secured with Booking fee (Min 30%). 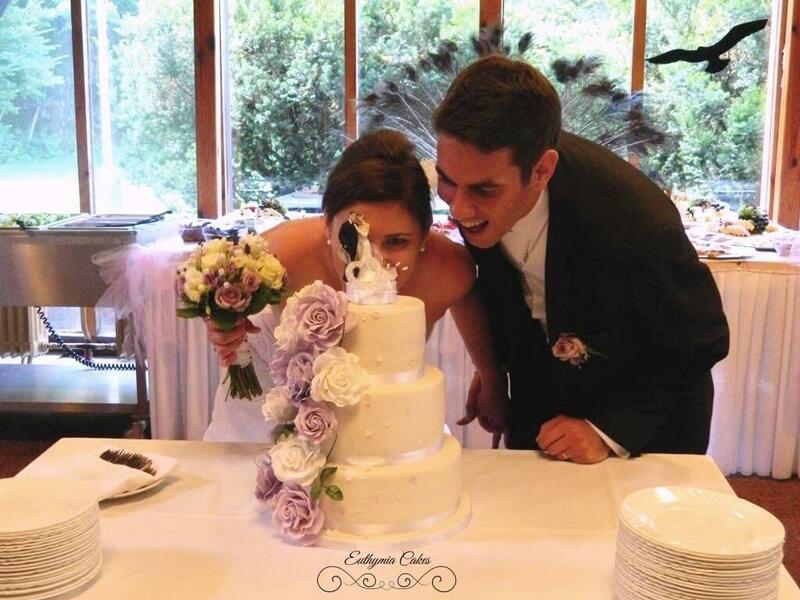 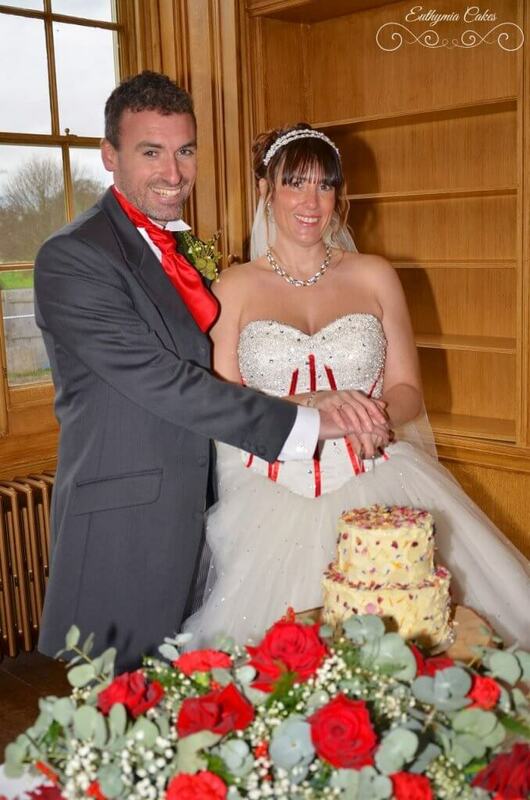 Any late changes ( within the month of your wedding) to your cake order or design may incur extra charges. 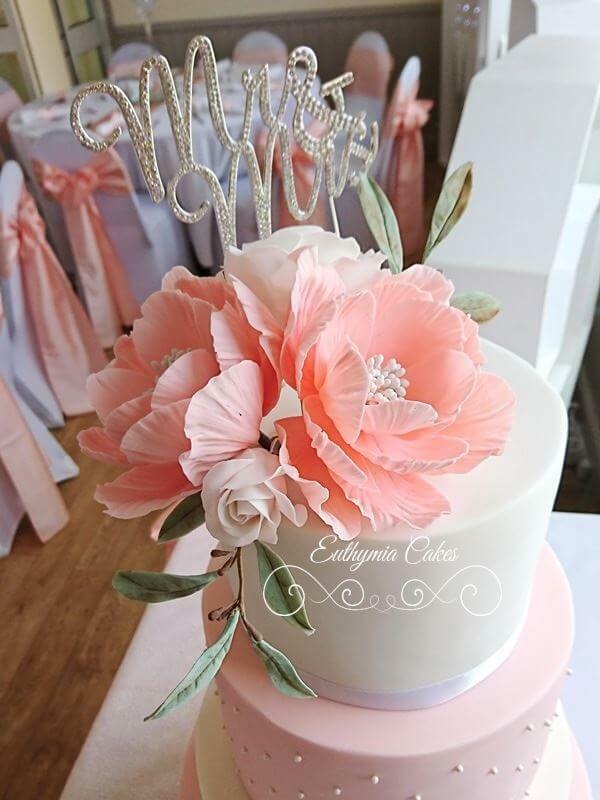 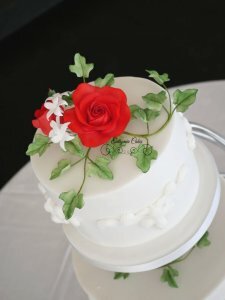 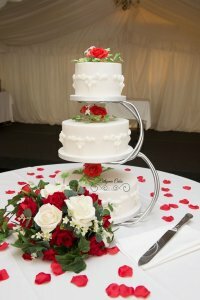 Any real flowers used on cakes must be fully detailed and contact details of any florist used must be supplied so that Eva can liaise and ensure the flowers are treated appropriately and are safe for the cake. 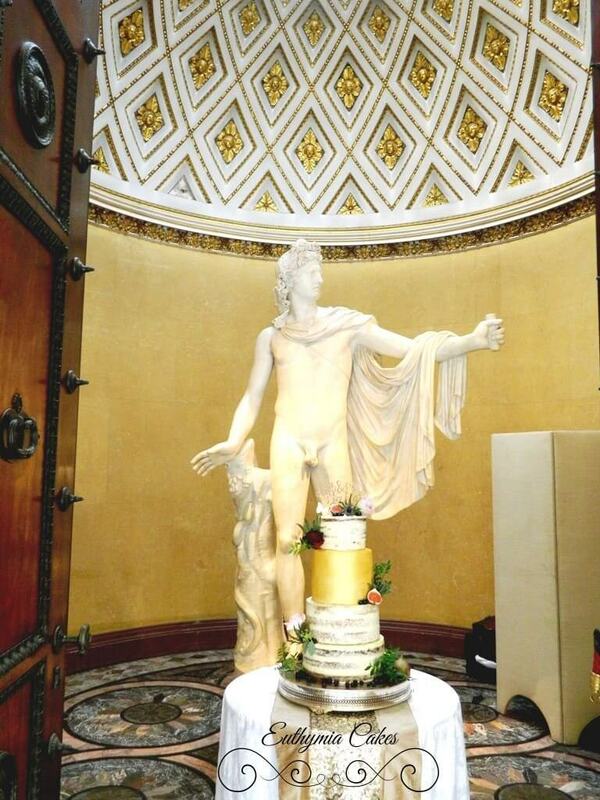 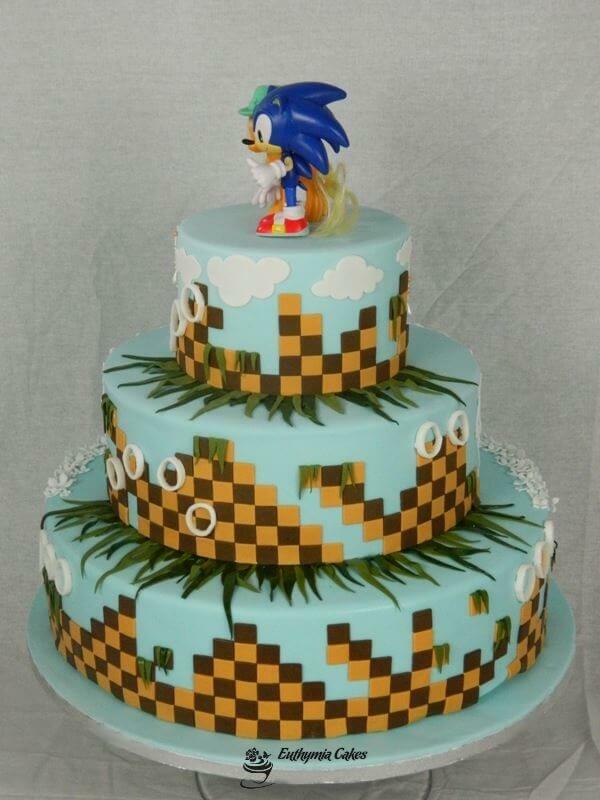 We accept no responsibility for damage to the cake once it has been delivered or collected. 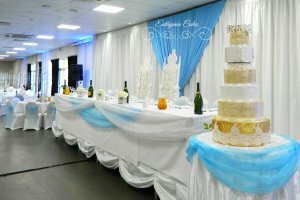 In the event of cancellation, booking fee is non refundable. 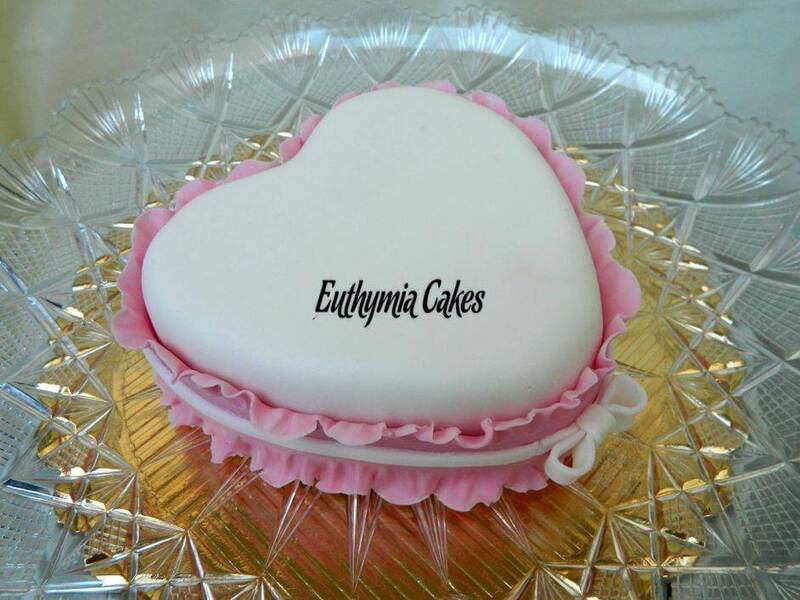 In the unfortunate event that you have a problem with your cake, it must be returned to Euthymia Cakes for assessment within 48 hours of collection / delivery. 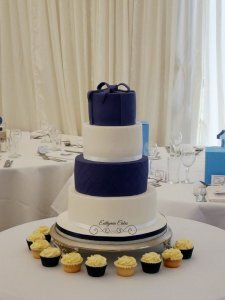 Delivery is made predominantly throughout Northamptonshire, Buckinghamshire, Oxfordshire, Bedfordshire and London* but we’ll be happy to deliver your cake further afield.